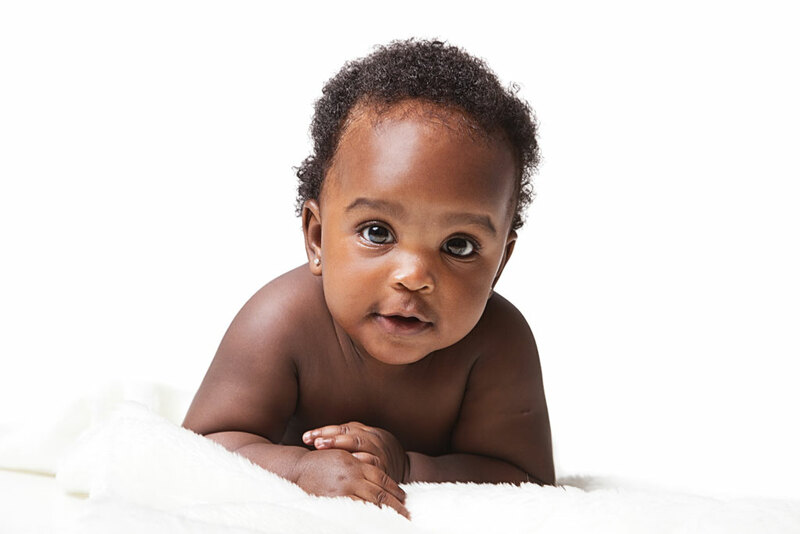 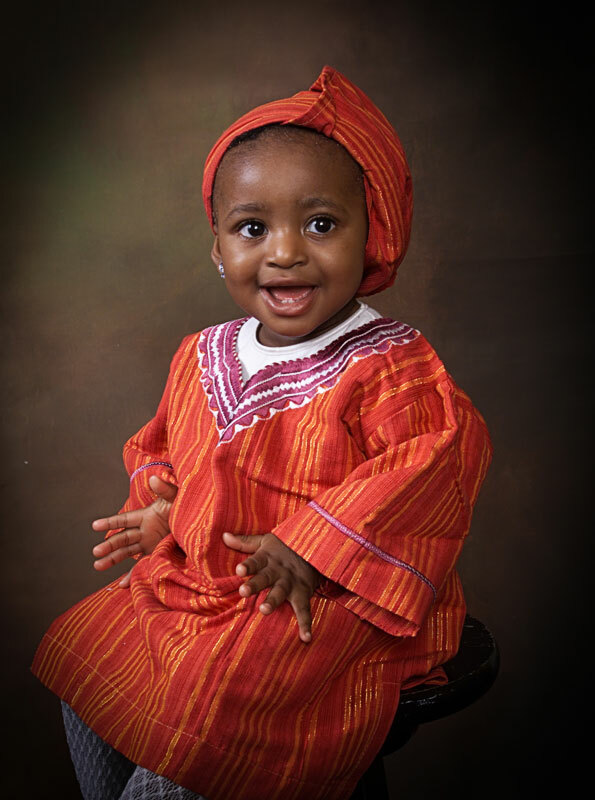 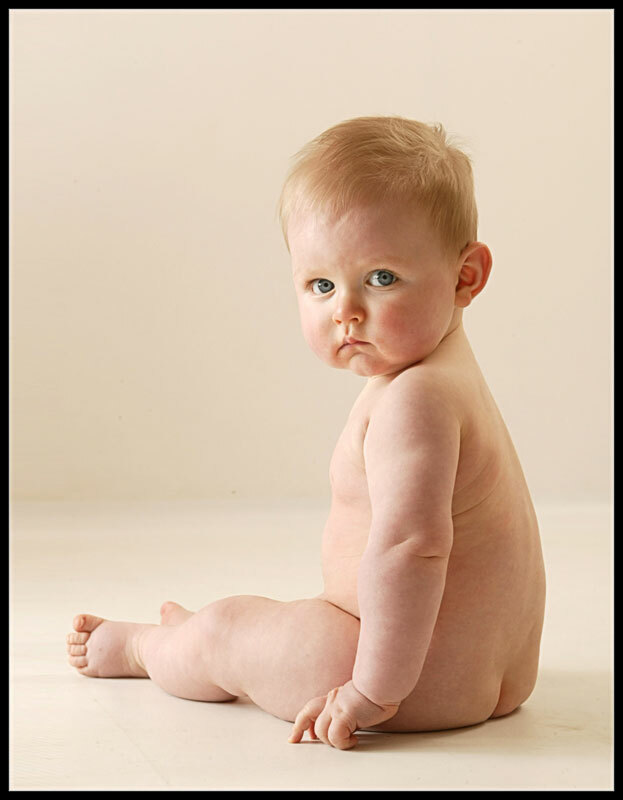 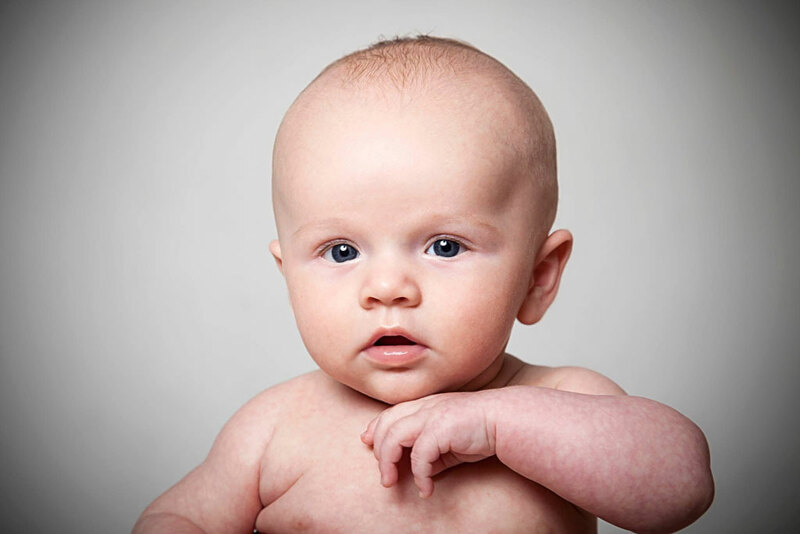 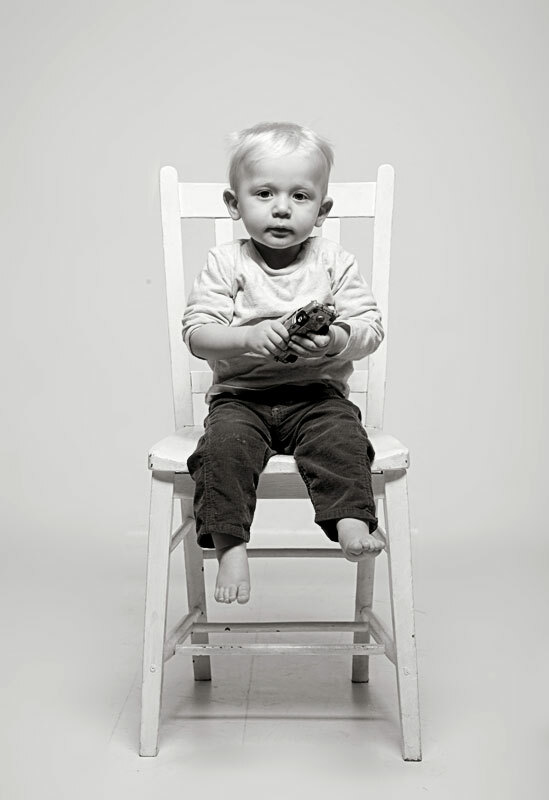 They grow up so fast, portraits are a beautiful way to remember your child’s growth and development. 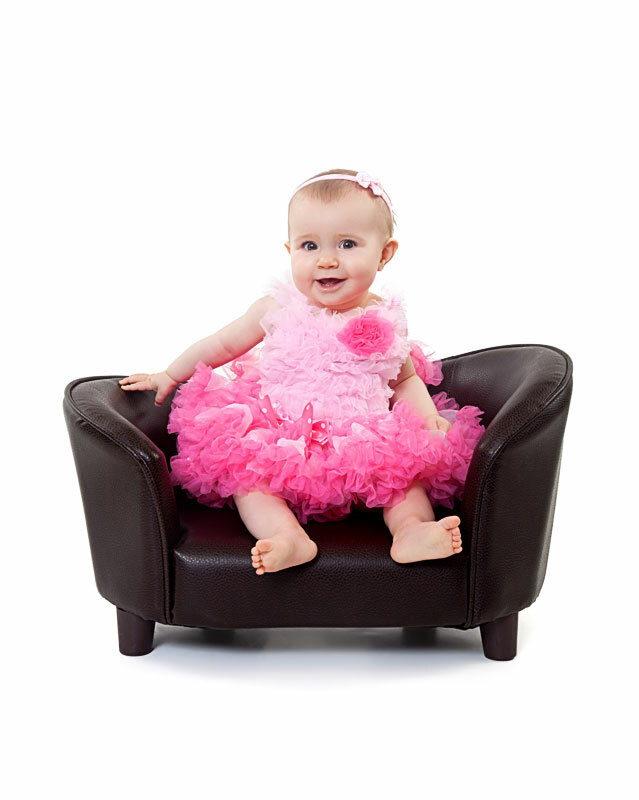 We all know with hindsight just how quickly the years pass, those precious years, so it’s important to ensure that you have those memories forever. 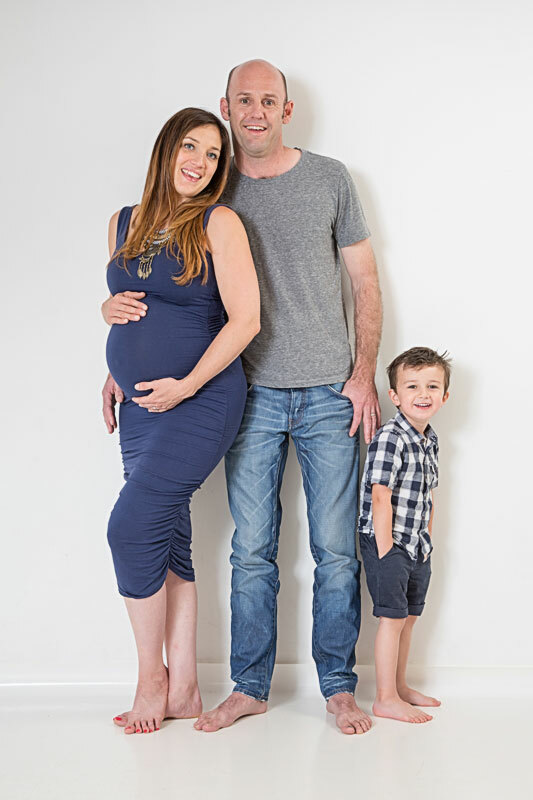 From ‘bump’ to graduation, Hoss will create fabulous moments that will last a lifetime. 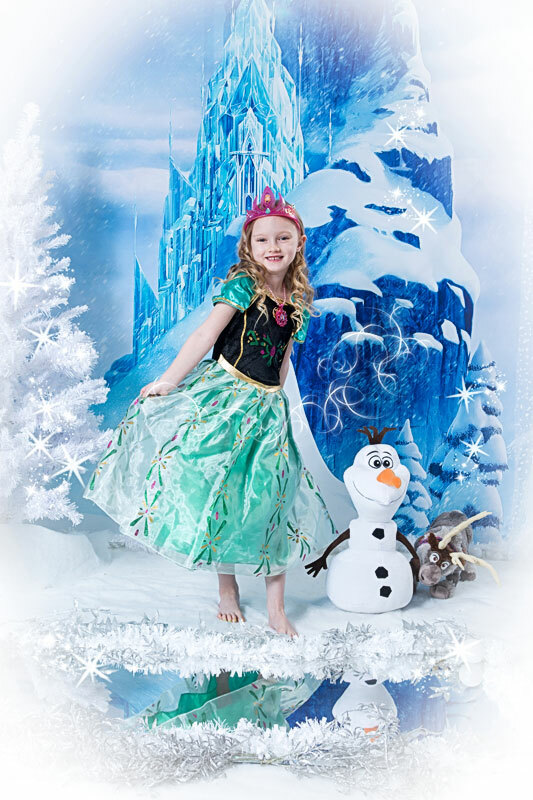 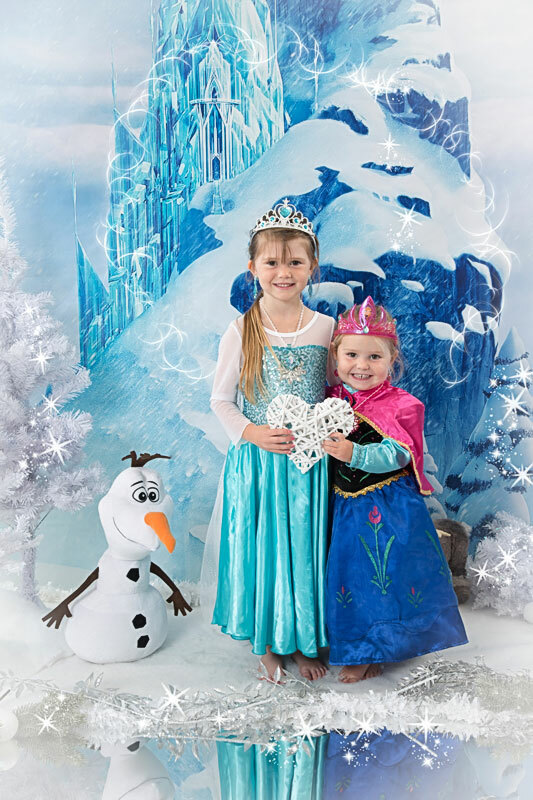 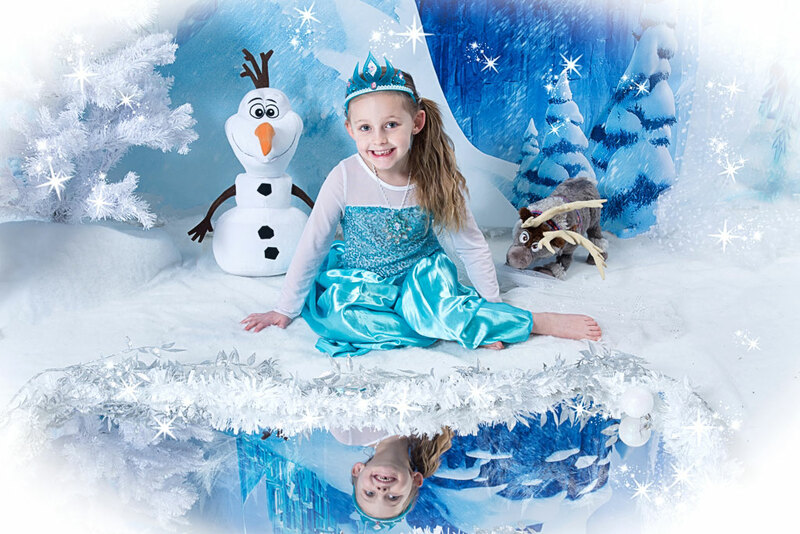 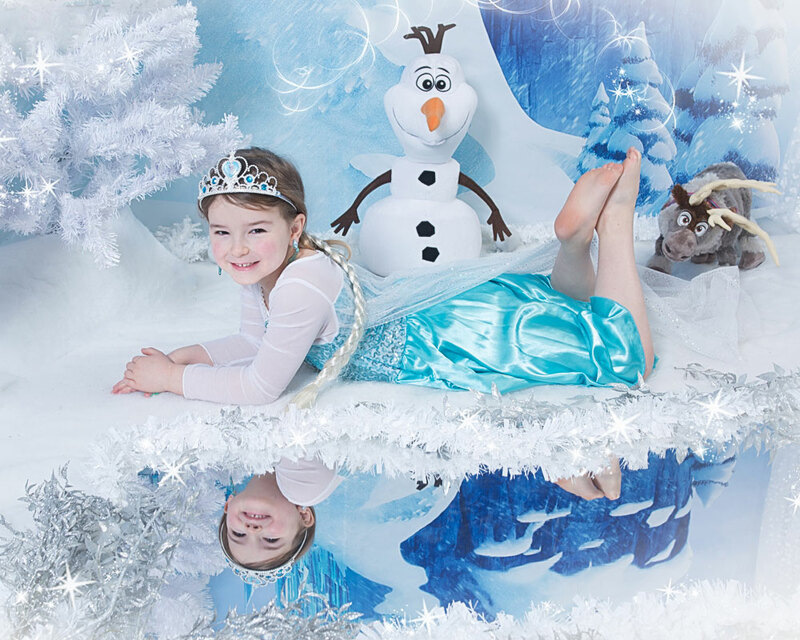 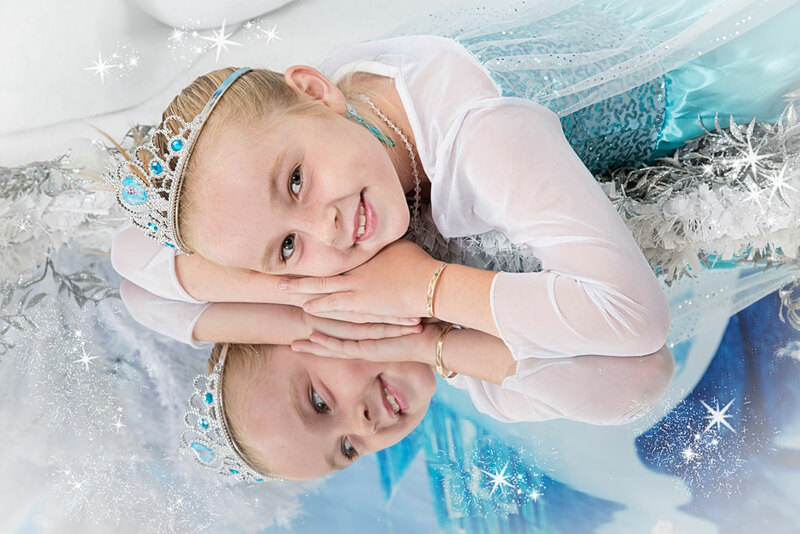 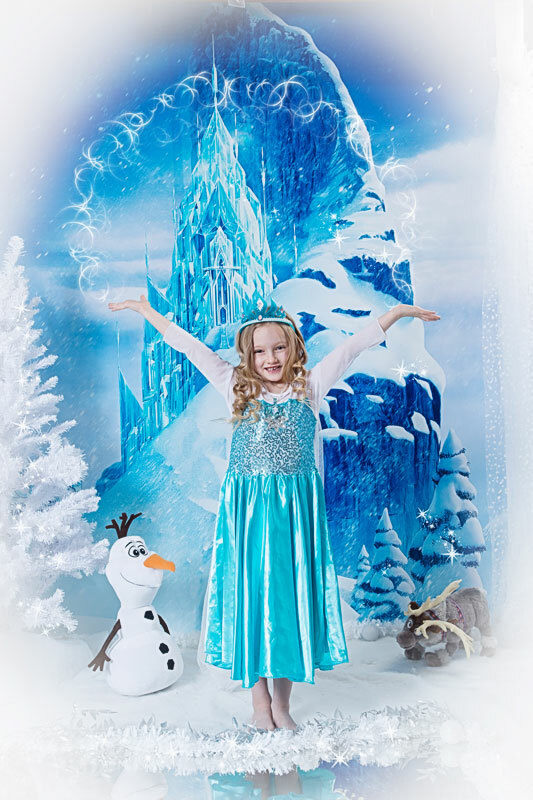 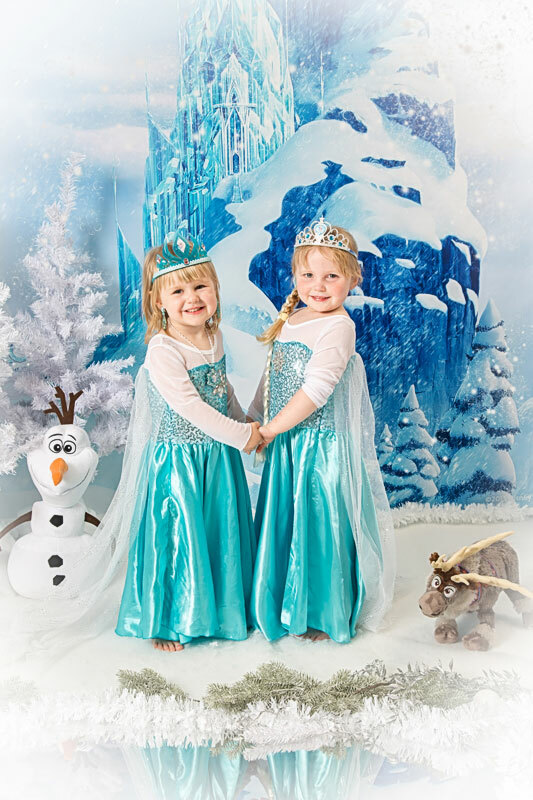 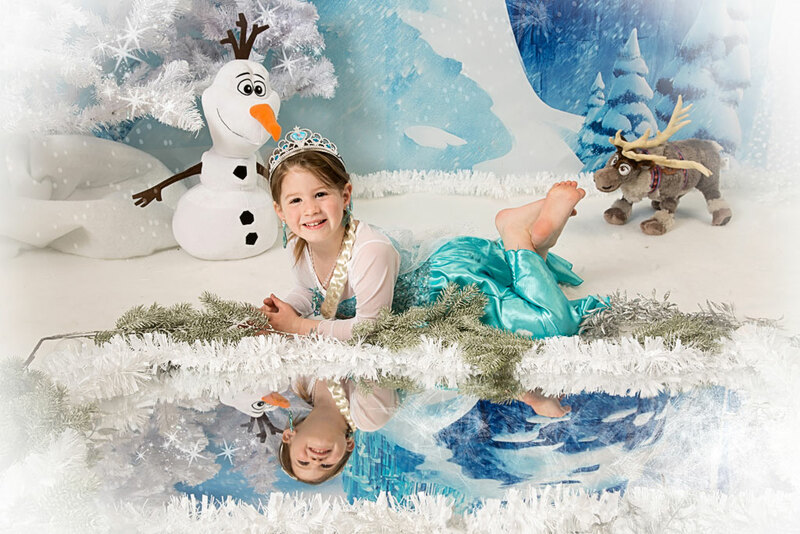 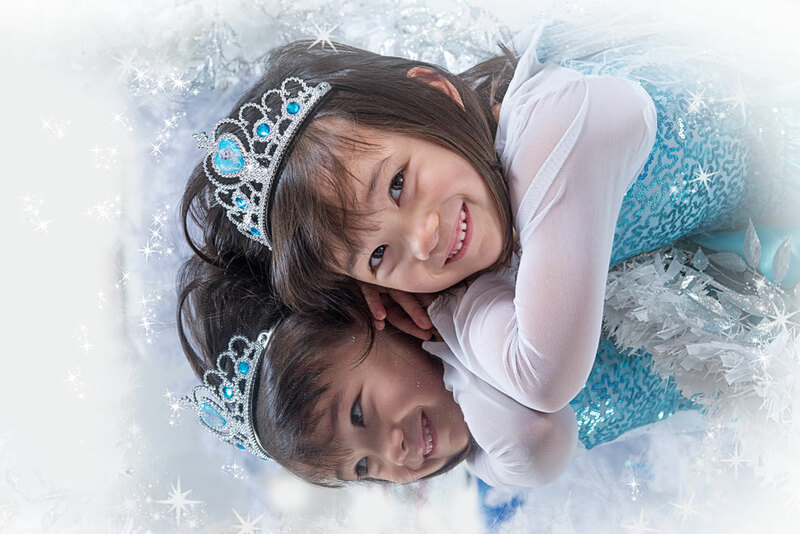 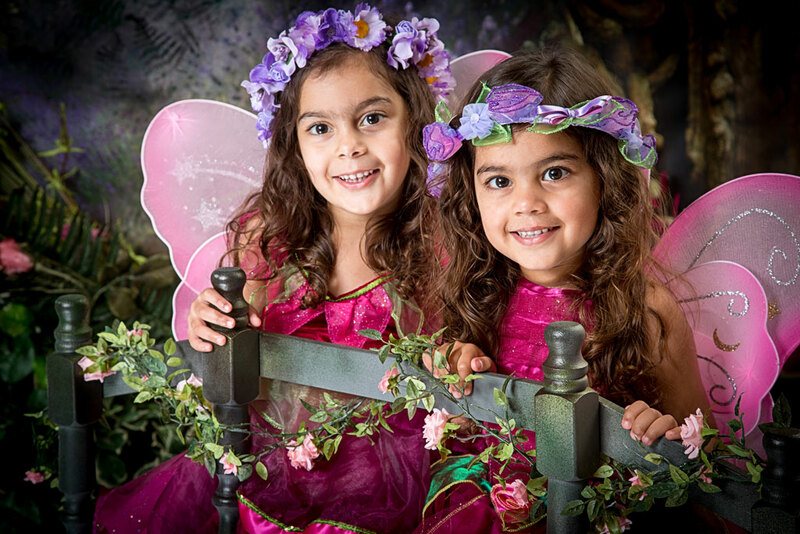 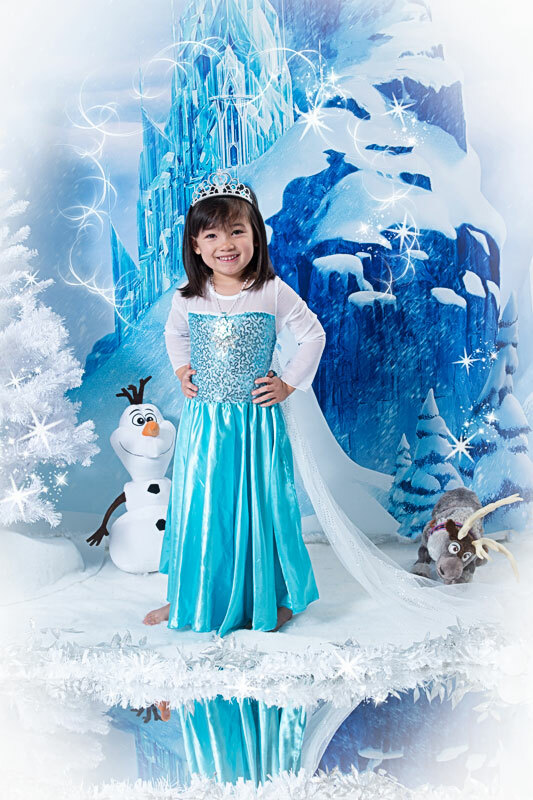 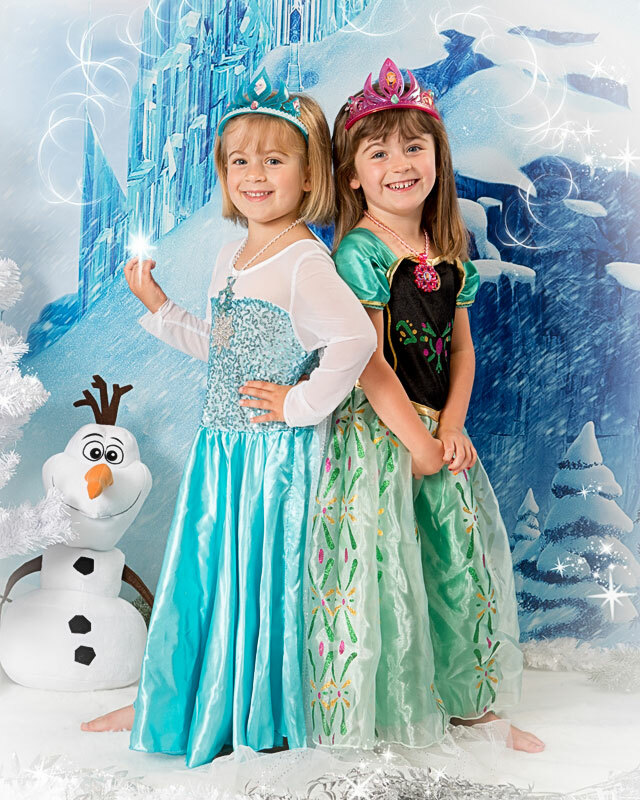 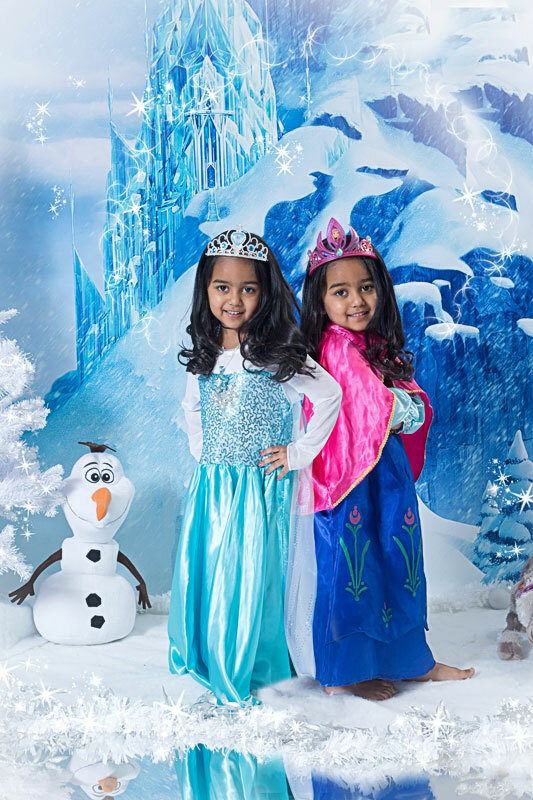 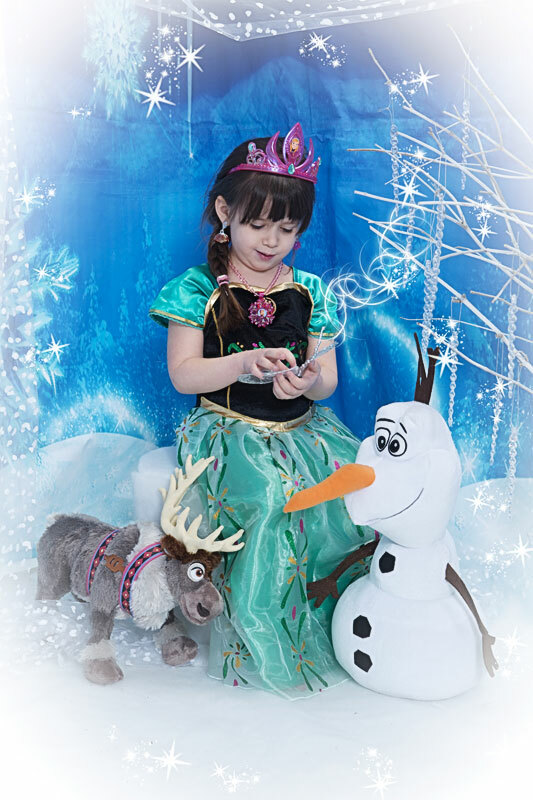 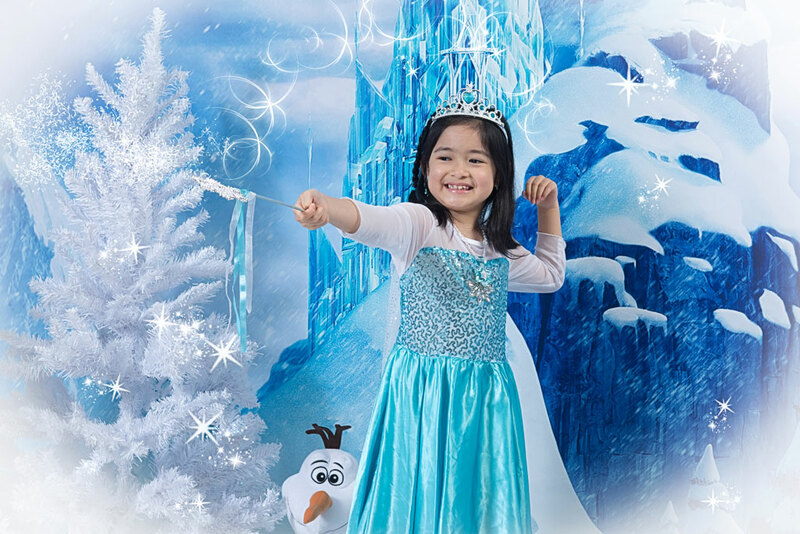 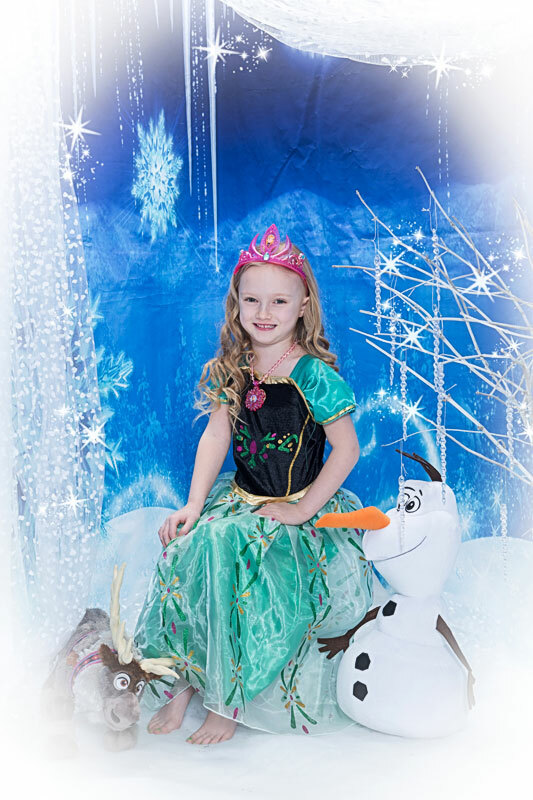 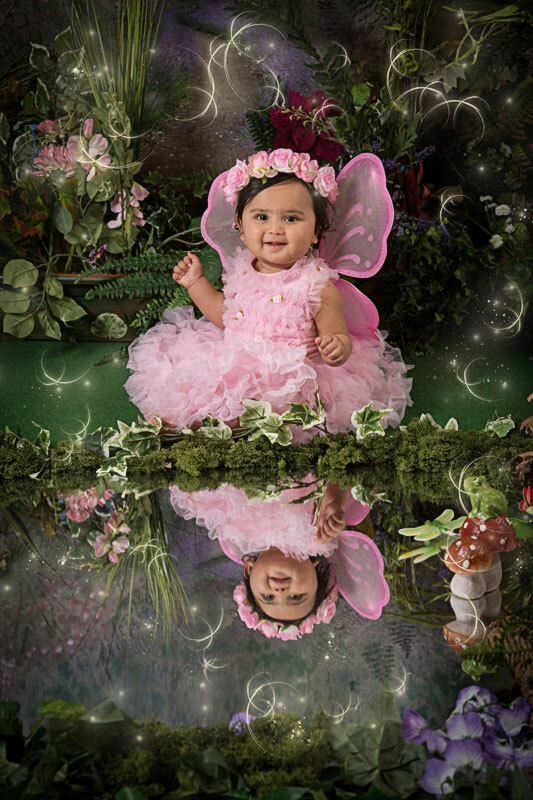 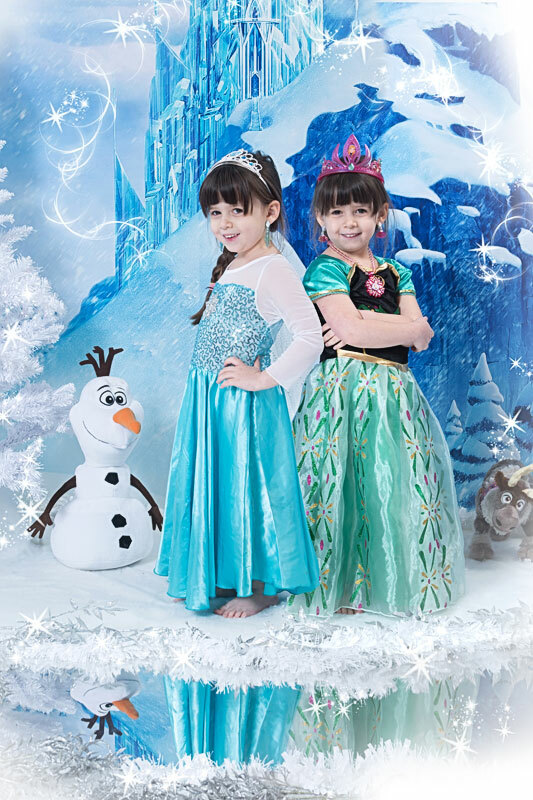 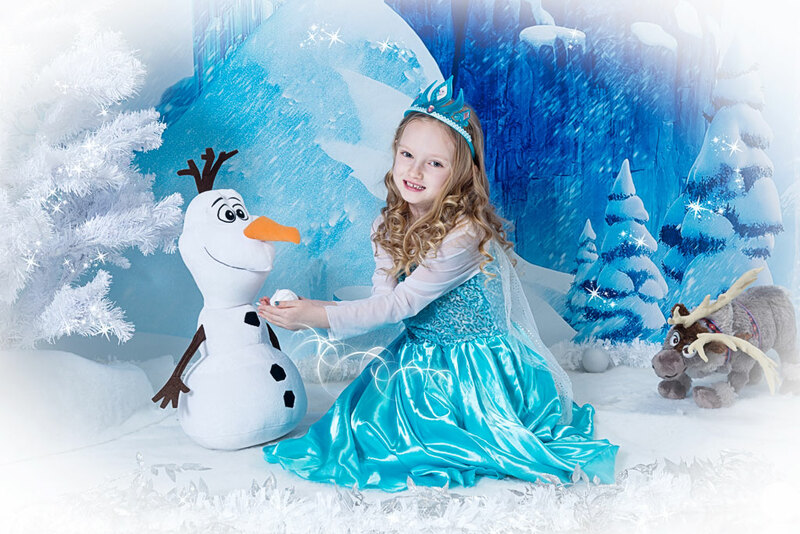 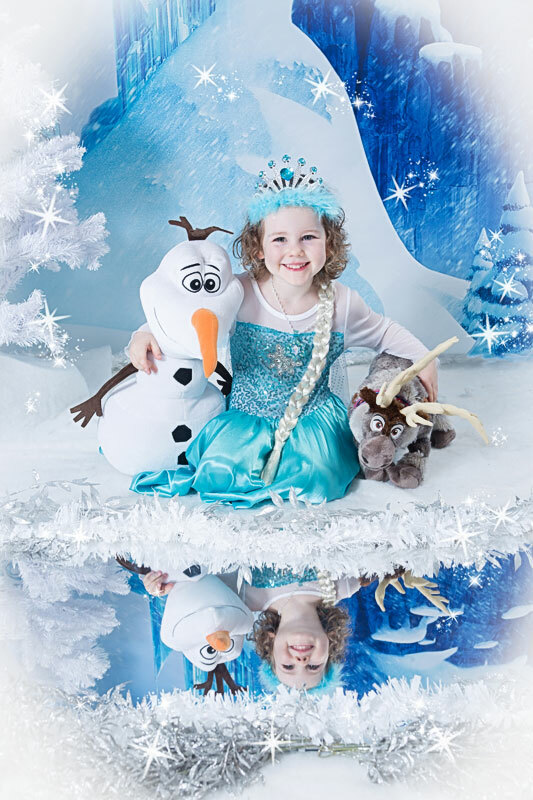 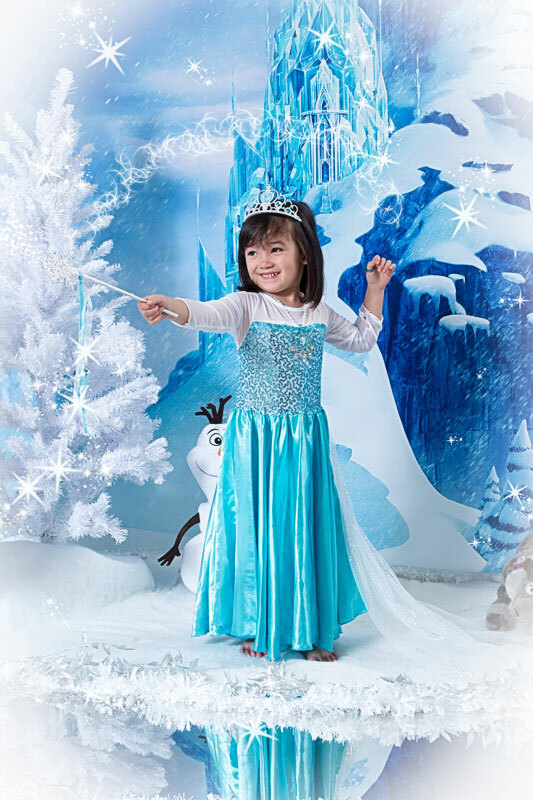 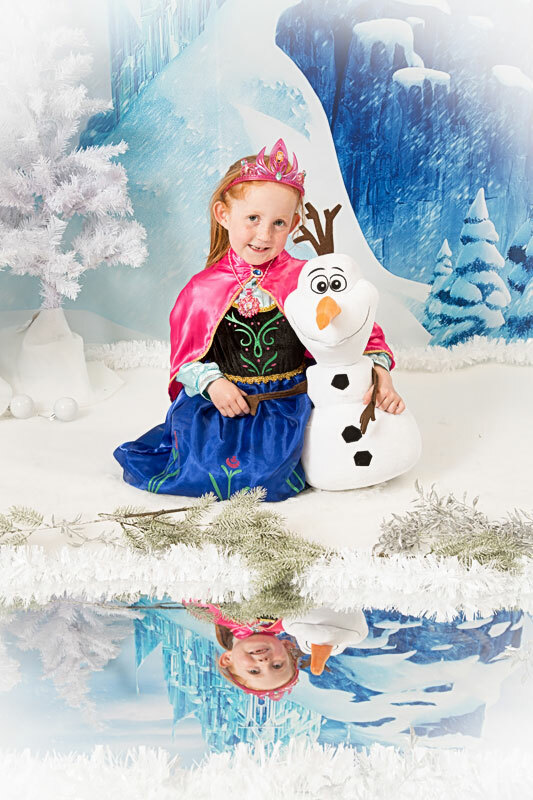 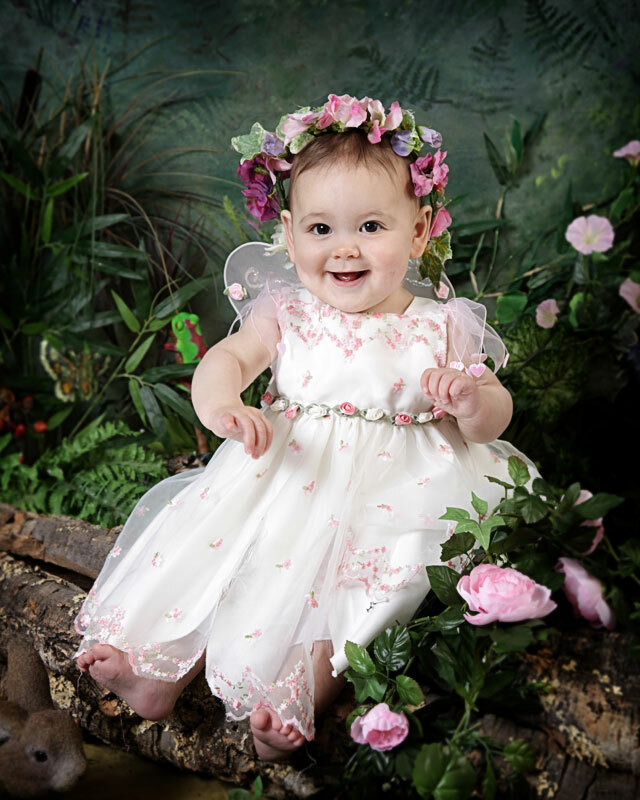 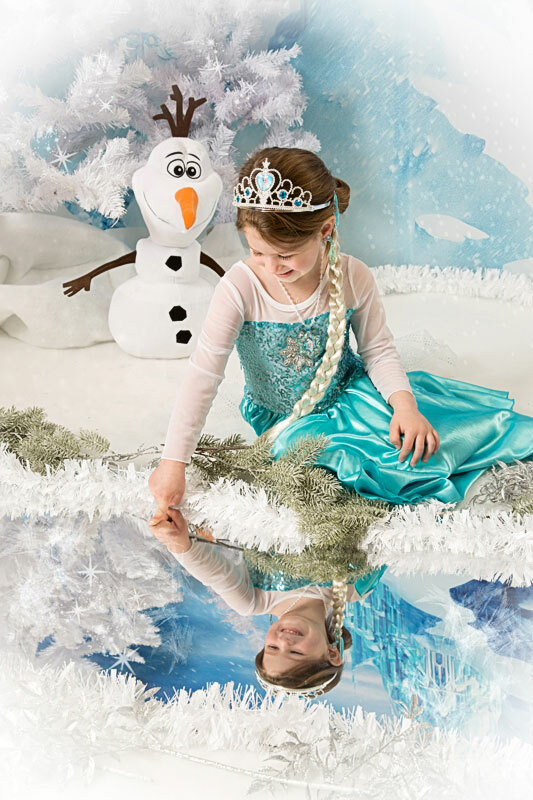 It is every little girl's dream to be a princess, and in our frozen fantasy setting your darling can become an Ice Princess and have delightful photographs to cherish. 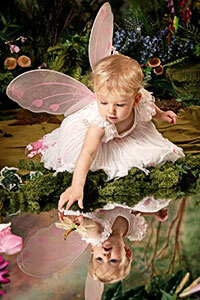 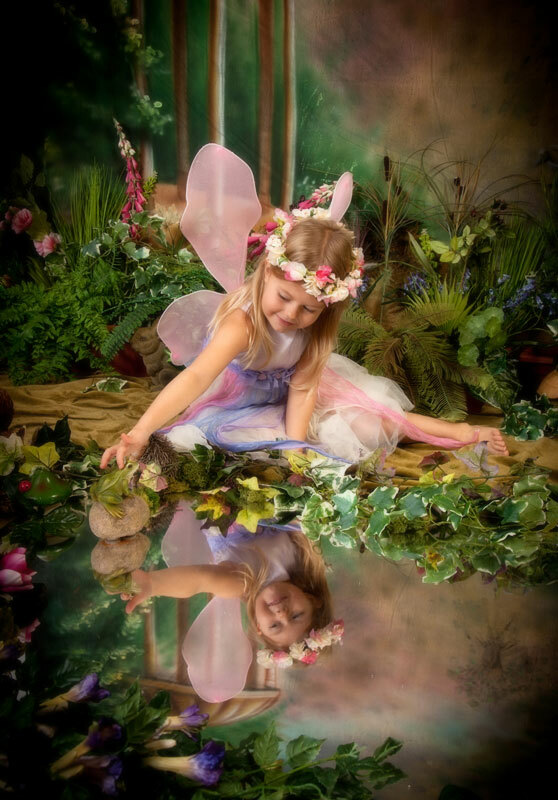 Every child loves the wonder and mystery of an enchanted wood. 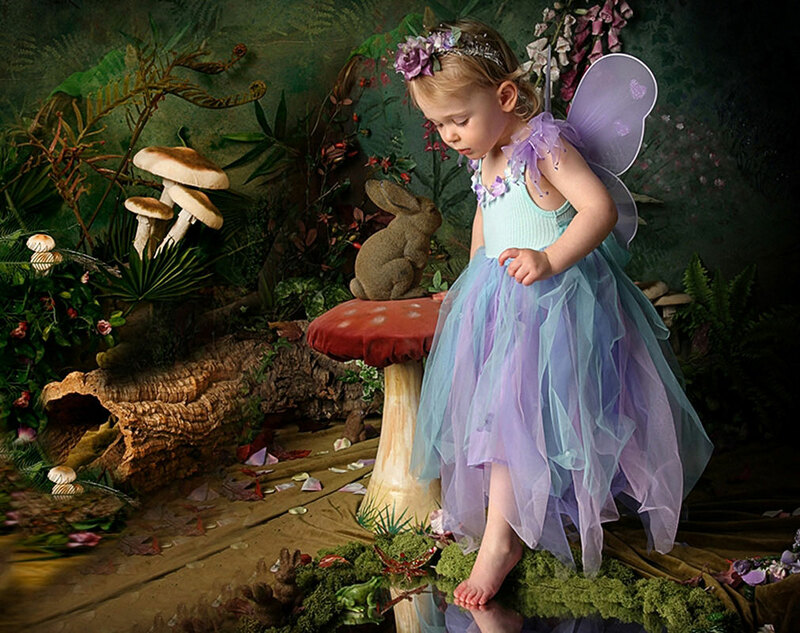 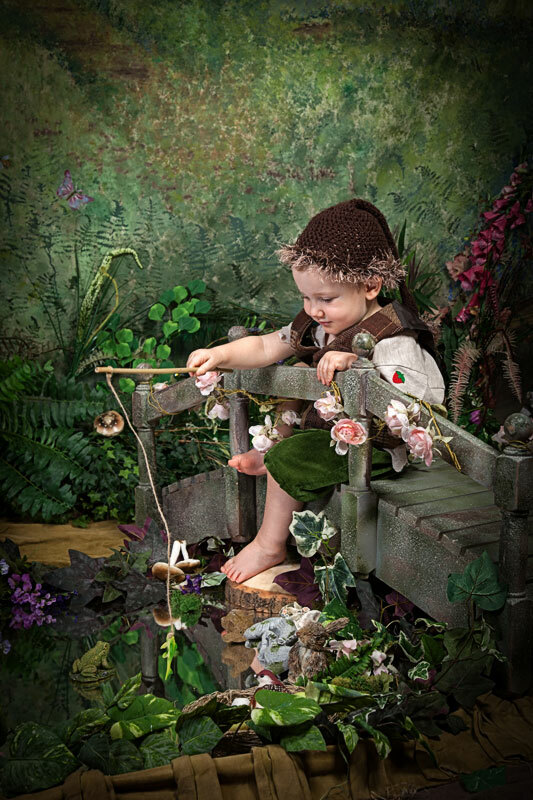 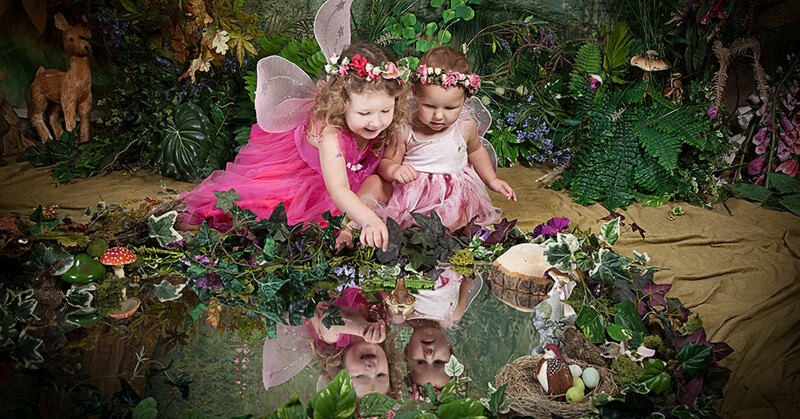 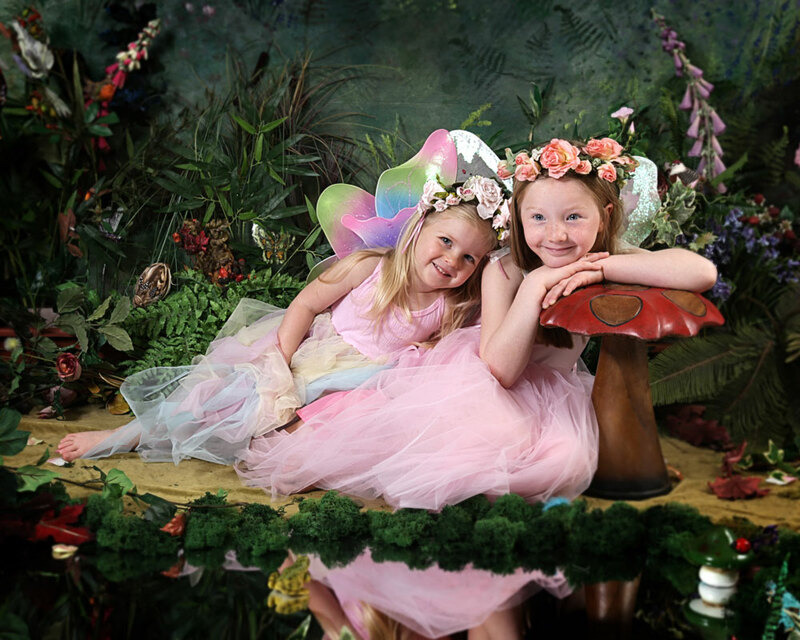 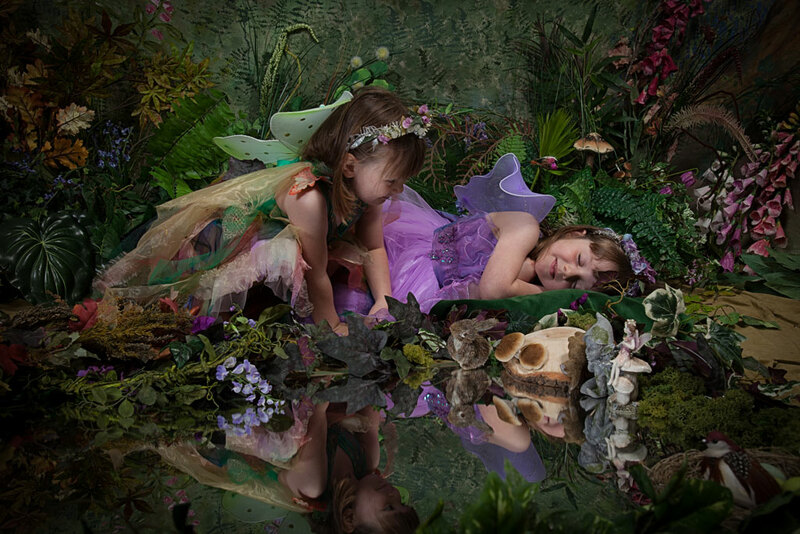 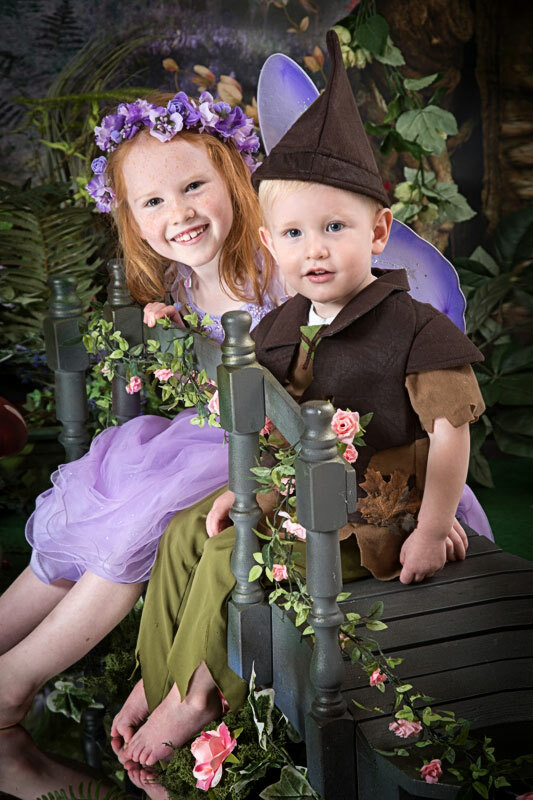 Here they can enjoy being a Fairy or Elf in our beautiful fantasy fairy glen, complete with stunning costumes, woodland creatures and even a magical pond. 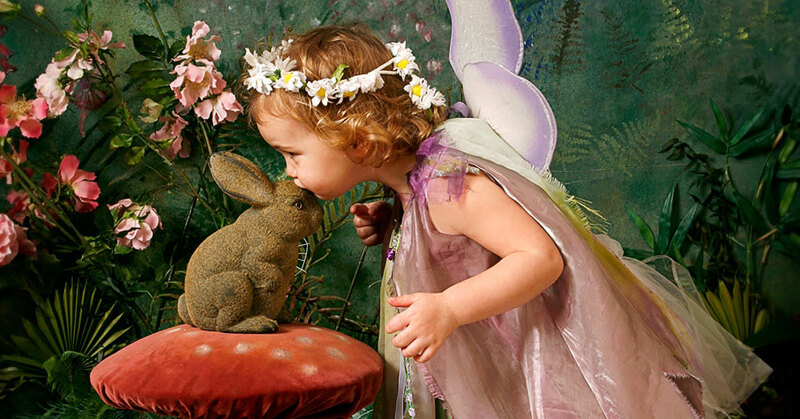 Every child enjoys dressing up like the grown ups. 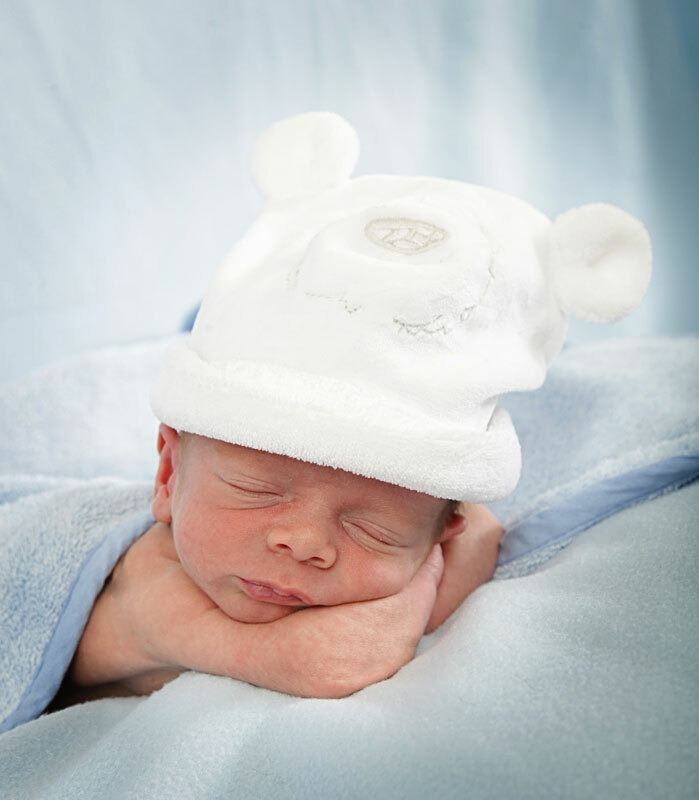 Whether it's a Fireman, Teacher, Nurse or Pilot - they all have dreams for the future. 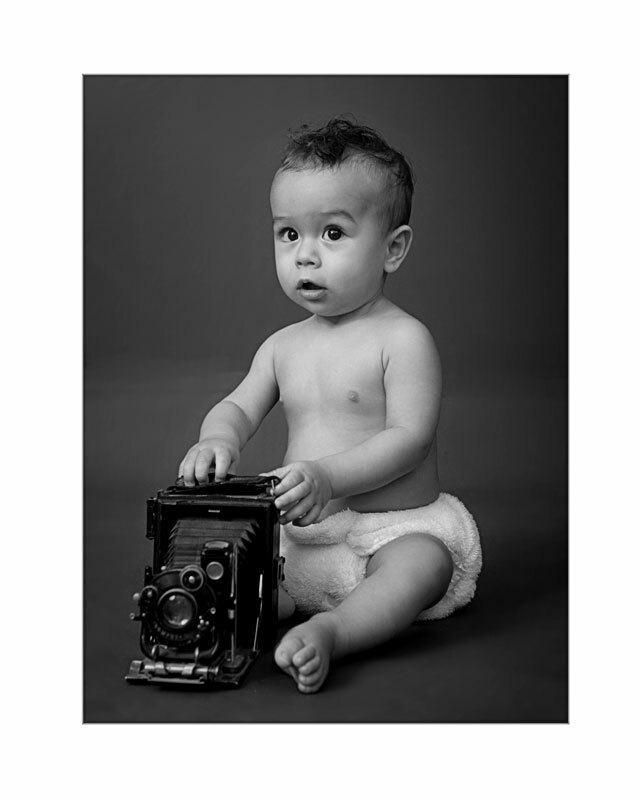 You can enjoy the photographs now and in the future what a lovely way to remember those early aspirations. 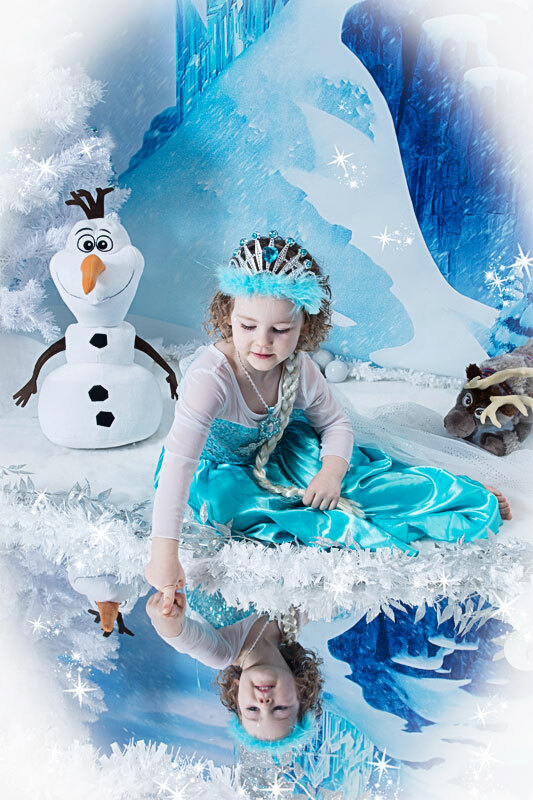 In 2017, we'll be introducing 'When I Grow Up', a fun and exciting experience when Hoss will create a set of wonderful images capturing your child as a 'mini' grown up. 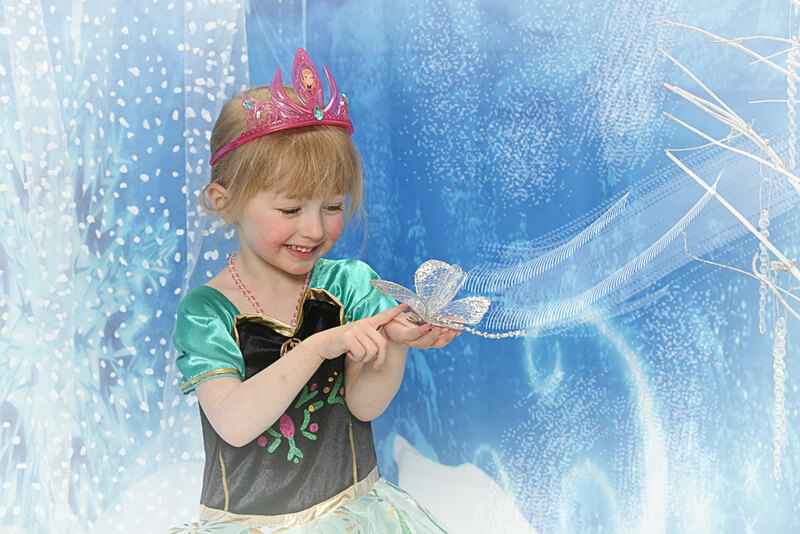 You can register your interest here, and we'll let you know when it goes live. 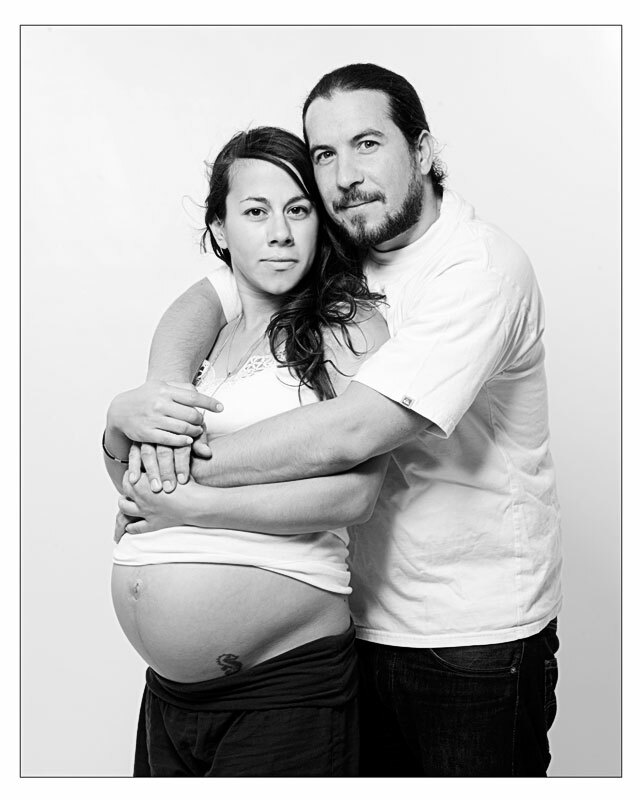 Congratulations- you're pregnant! 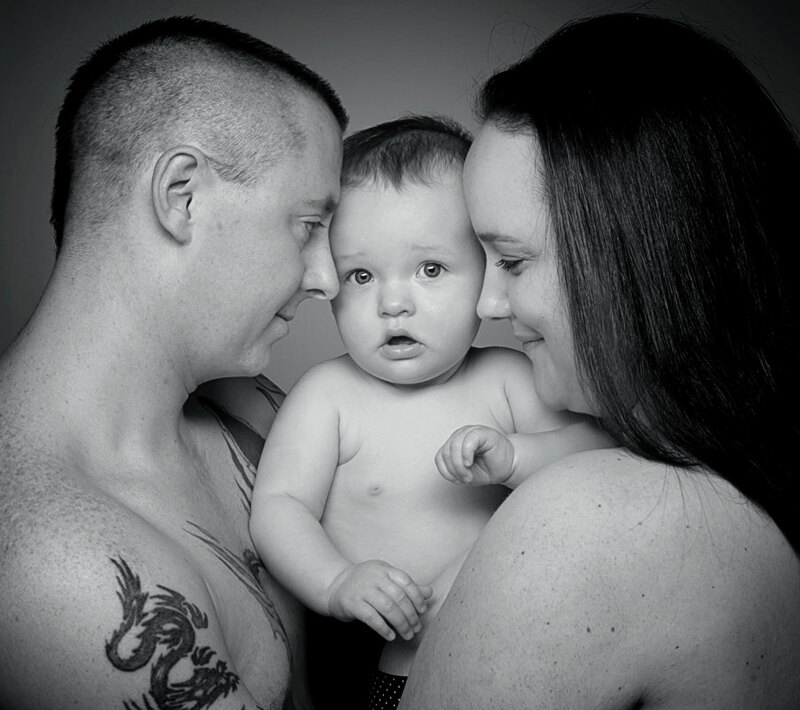 It's an exciting time with lots of emotions about the future for you and your baby. 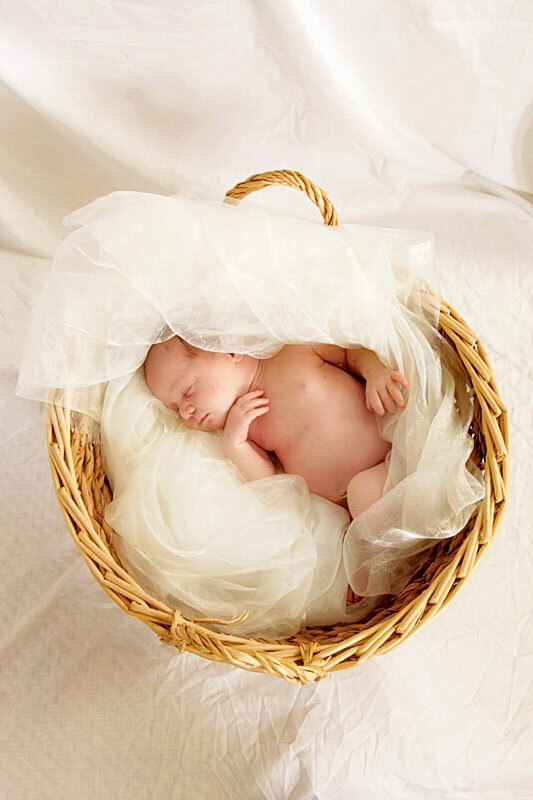 Hoss will create sensitive and delicate images that perfectly capture you and your bump. 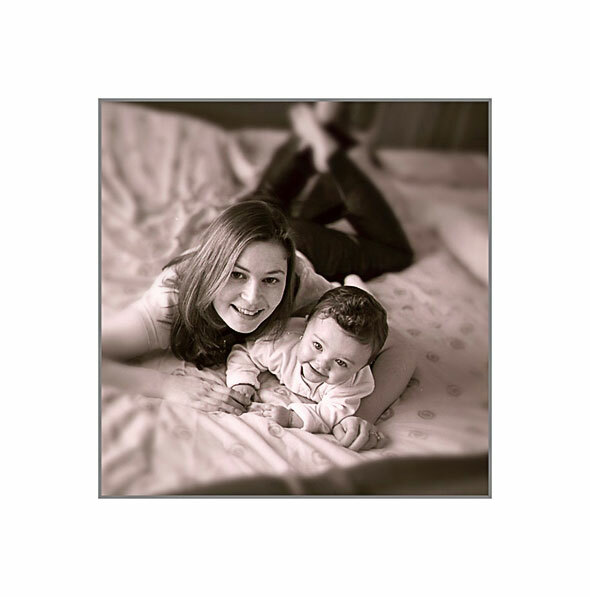 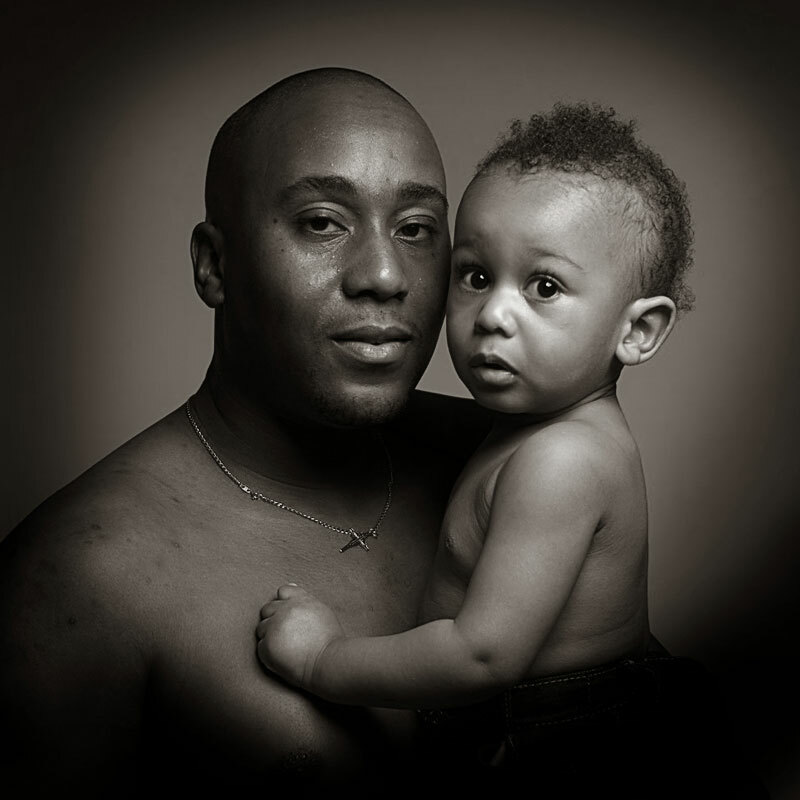 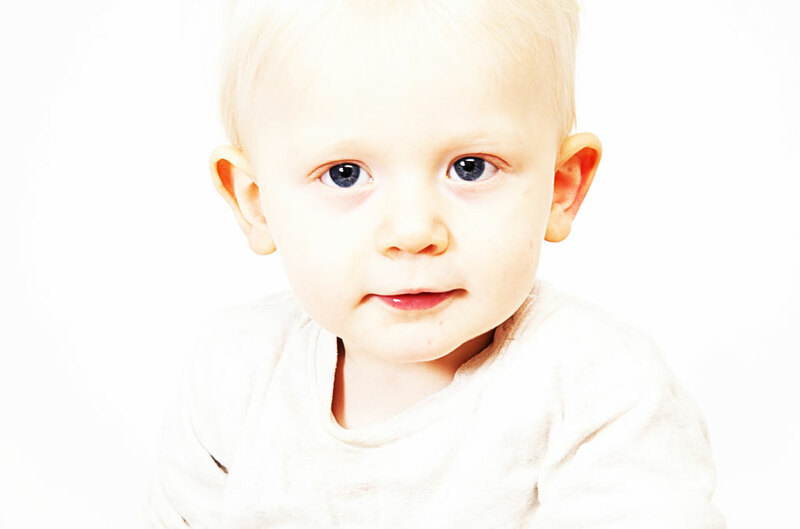 These photographs can include your partner, or you might want any other children involved. 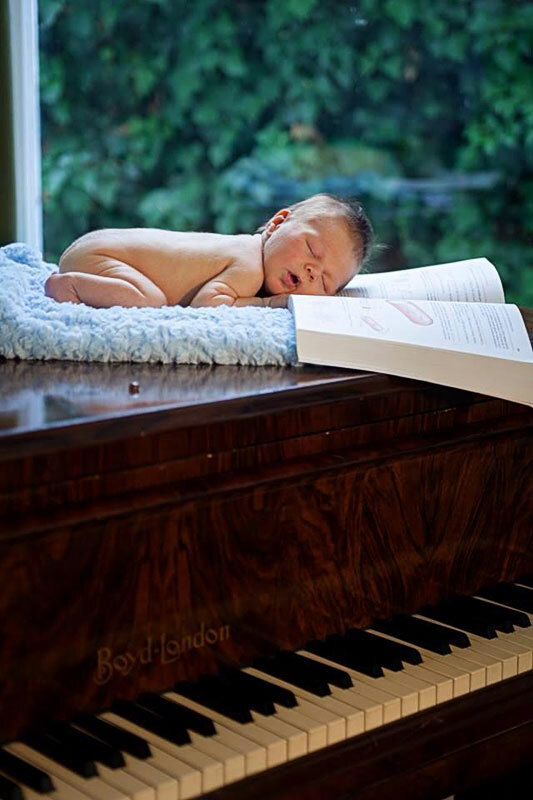 After all, this is a truly exciting time for them. 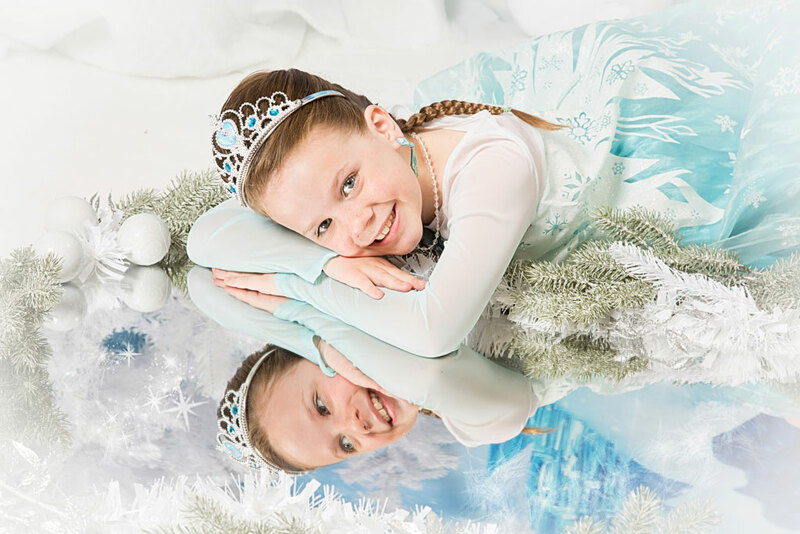 If you decide that you would like Hoss to create these memories for you, then complete the form and we will be in touch to book your session at a time to suit you. 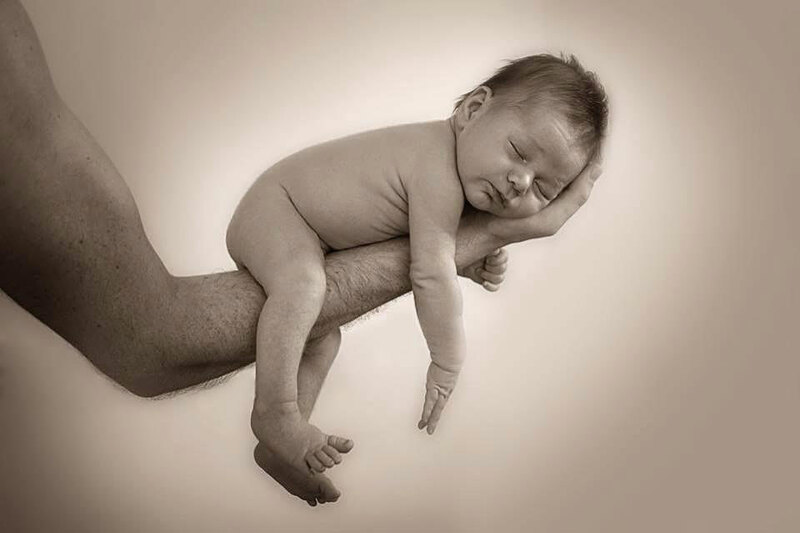 Baby is here, that little bundle of joy with a fantastic life ahead for all of you. 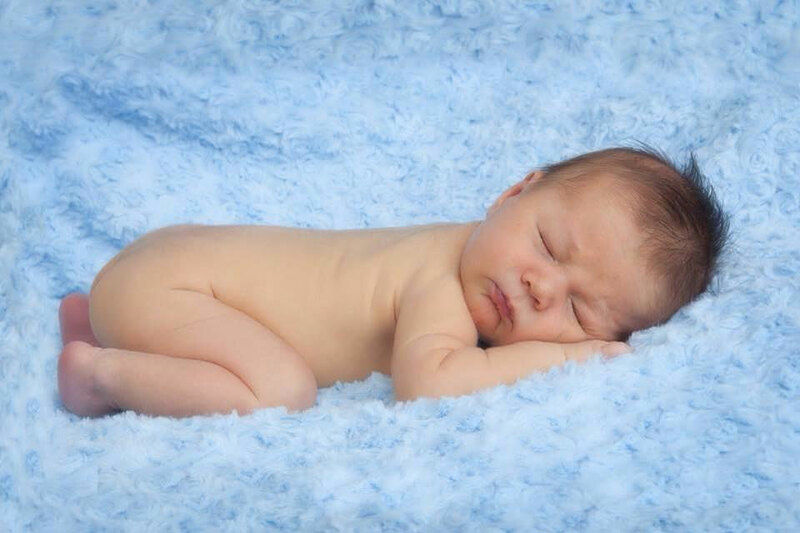 From day one baby will change so much, and before you know it, they'll be a year or two years old - it's amazing just how much you'll forget what they were like in those very early days. 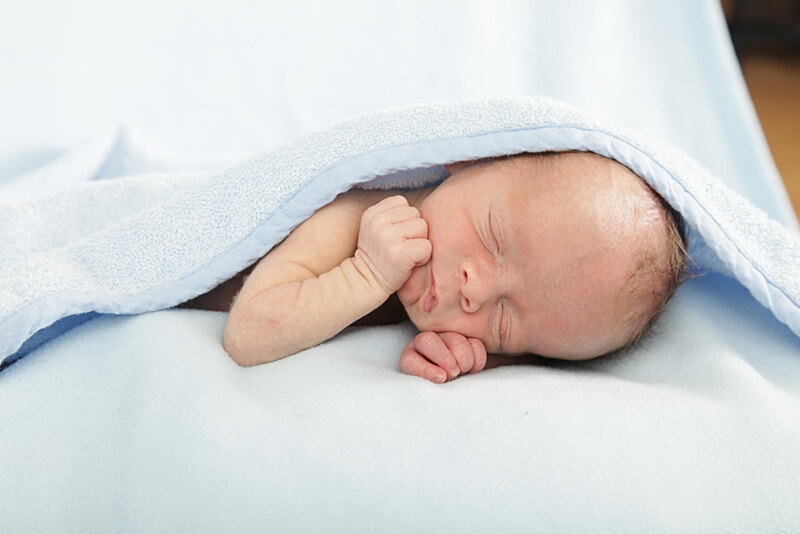 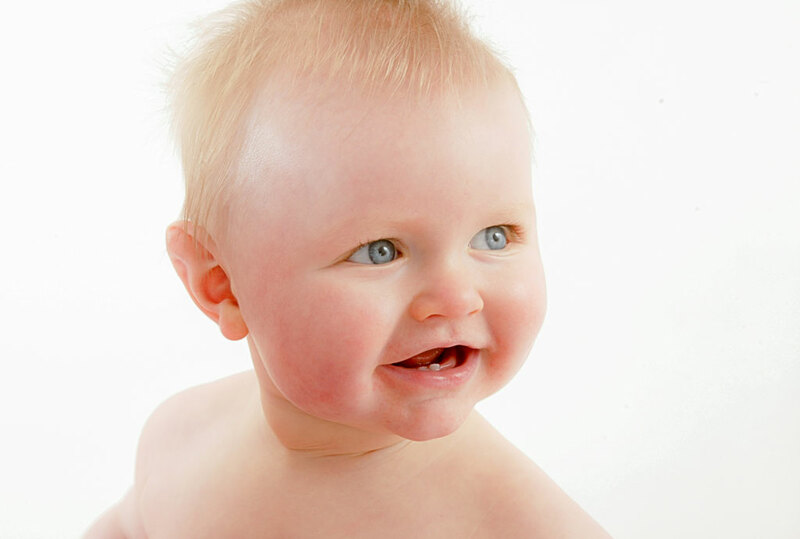 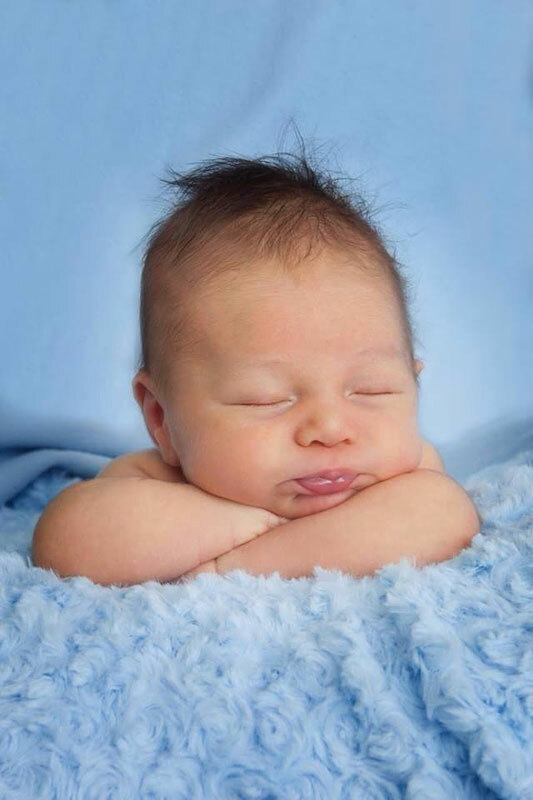 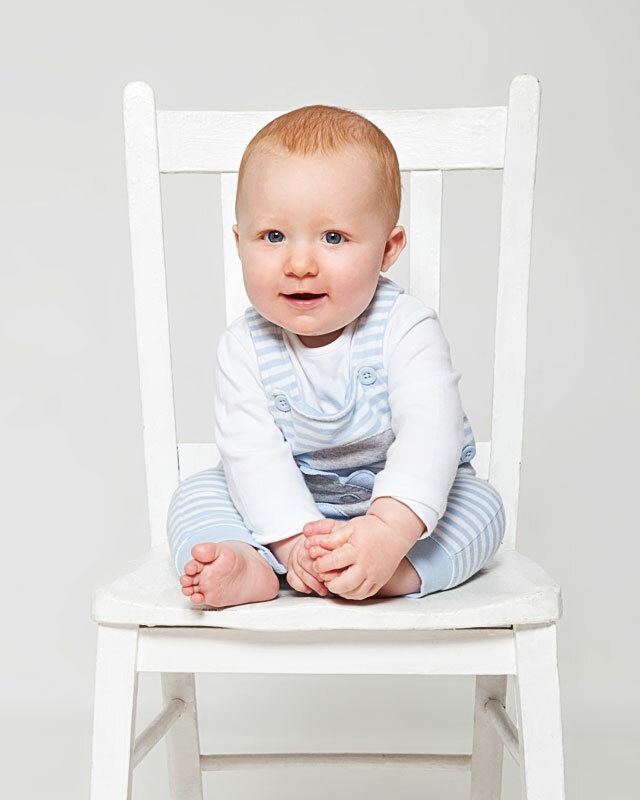 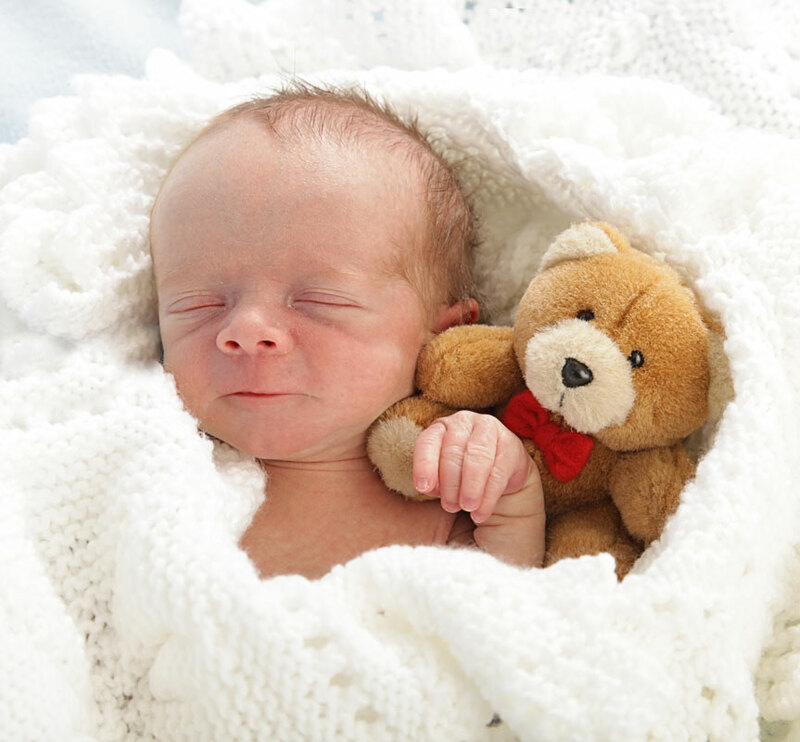 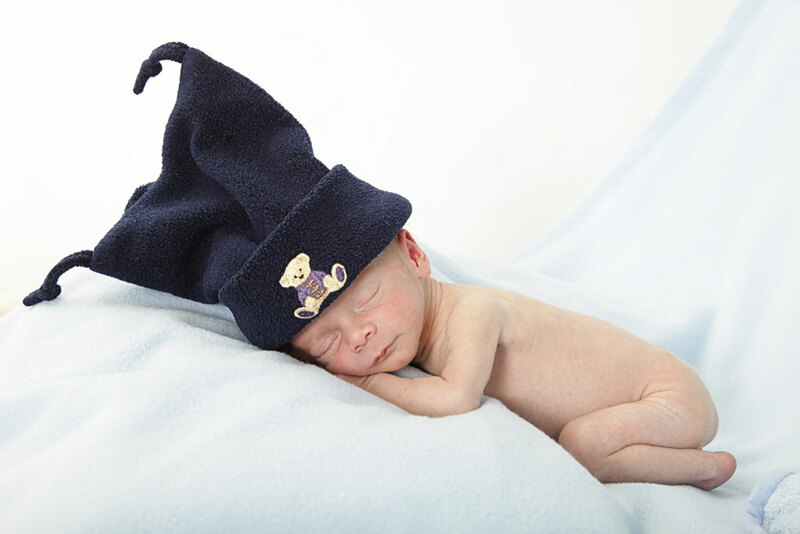 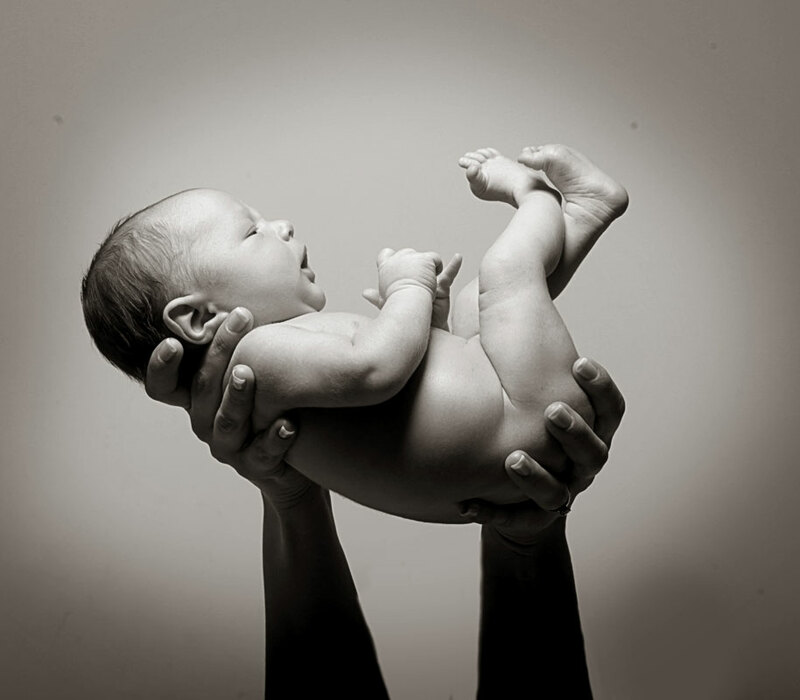 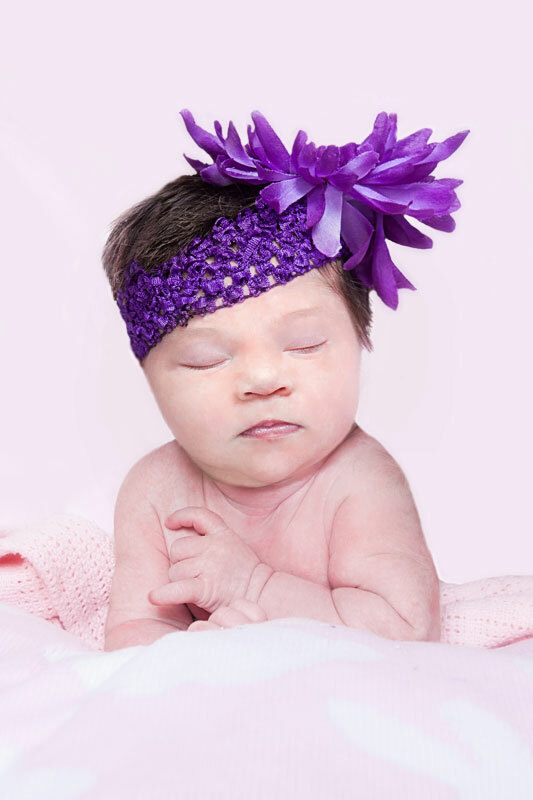 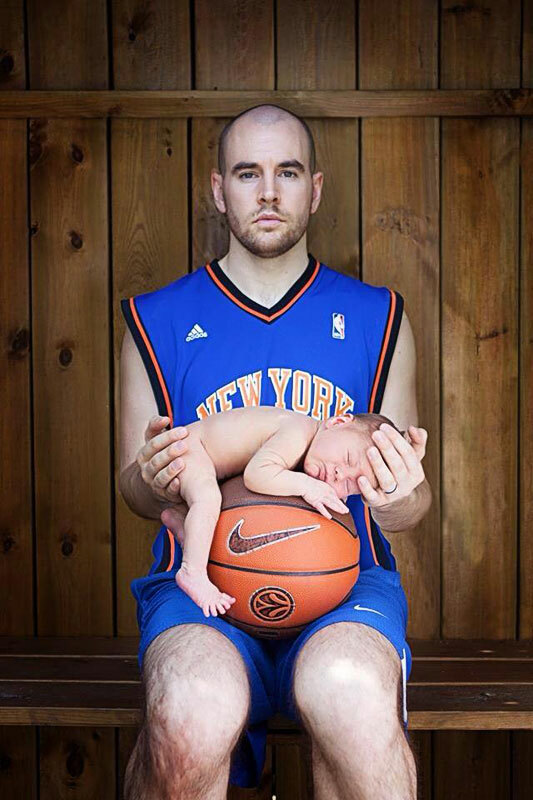 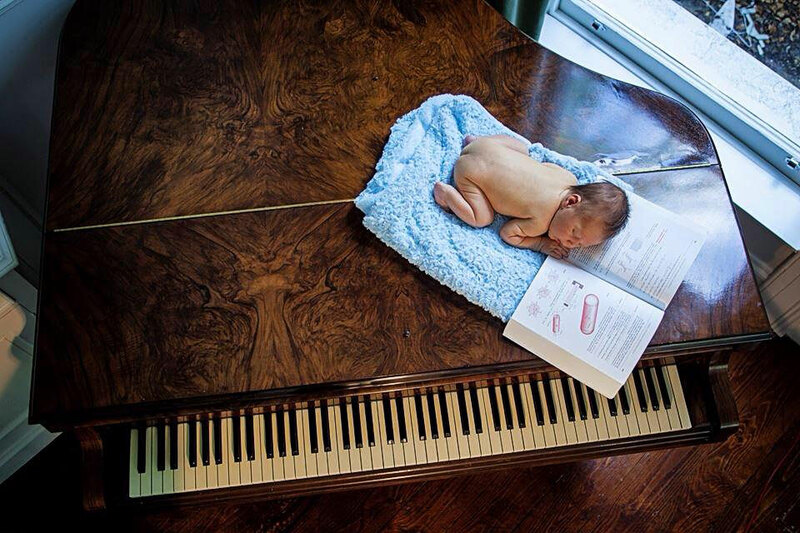 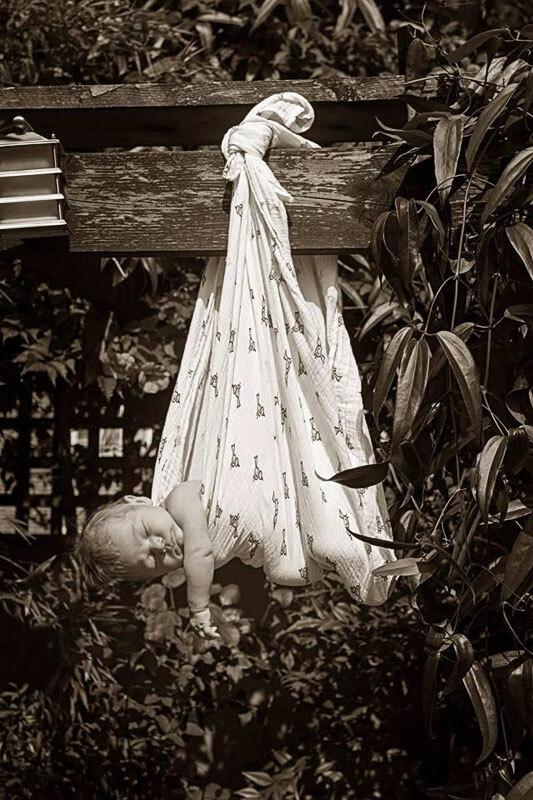 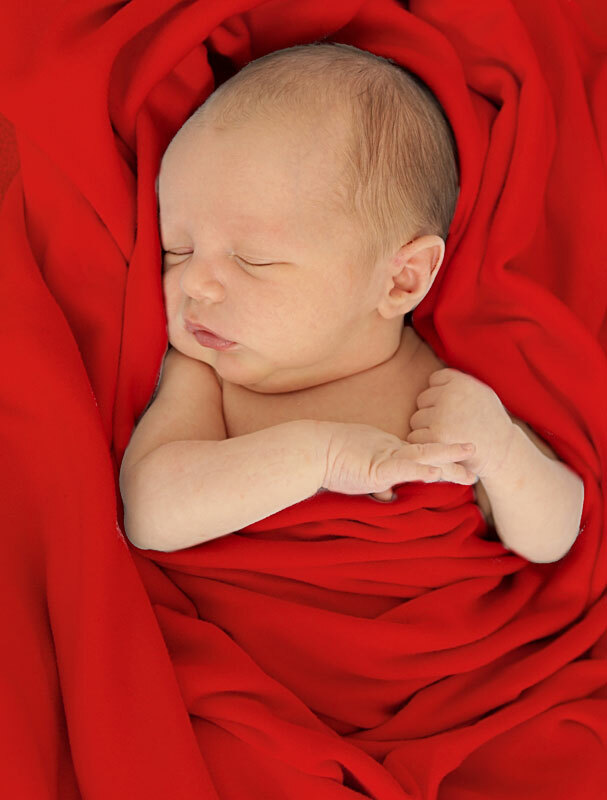 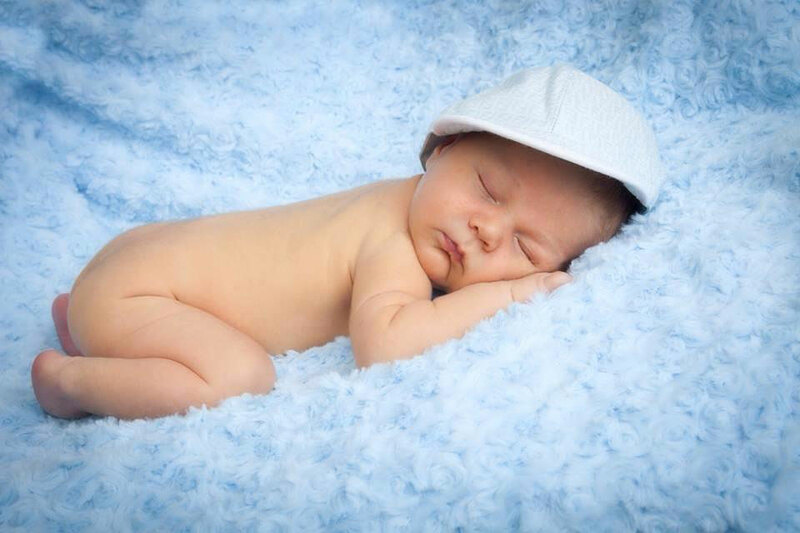 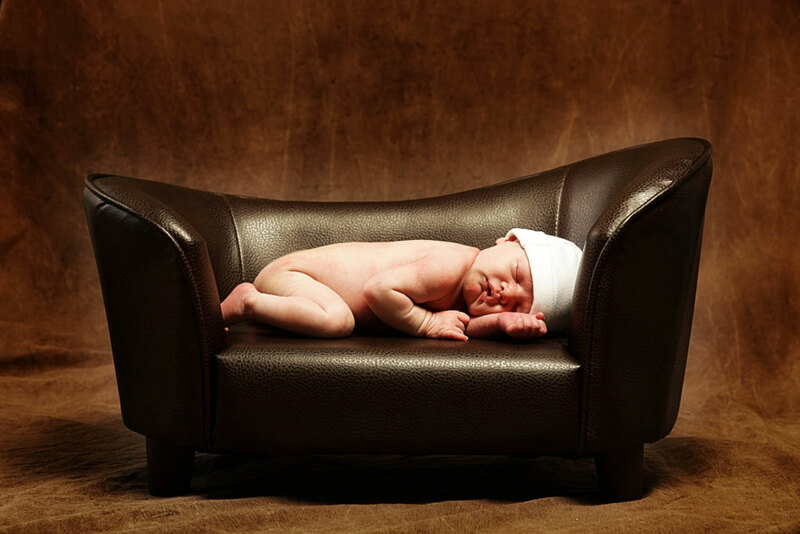 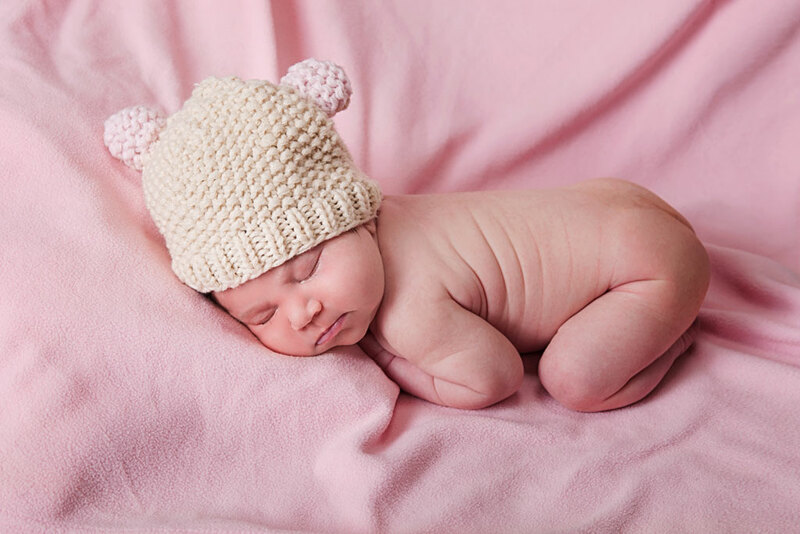 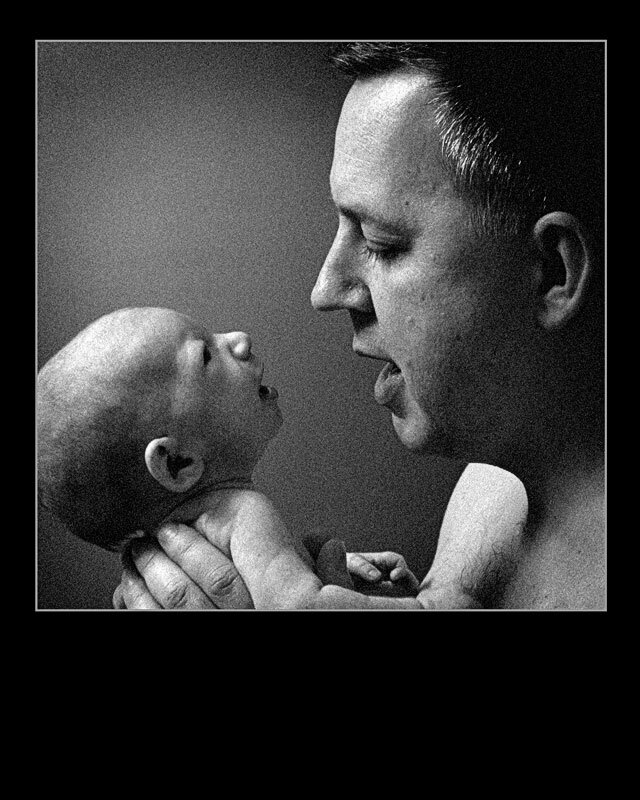 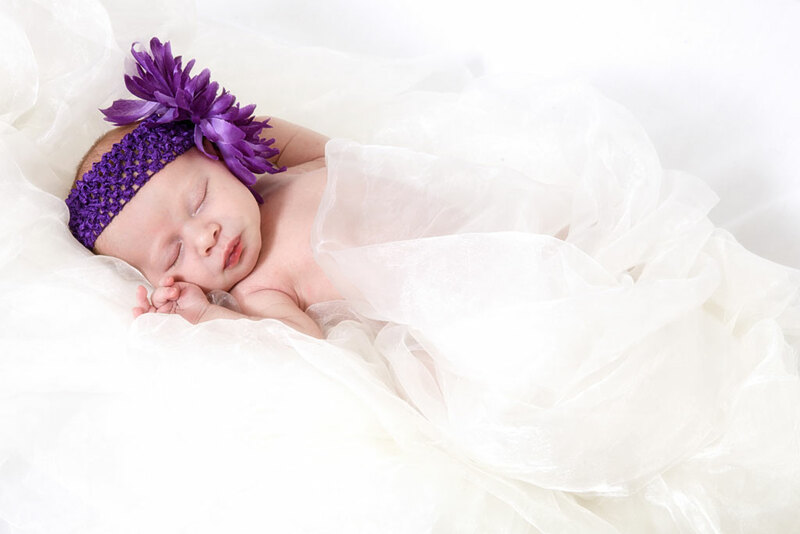 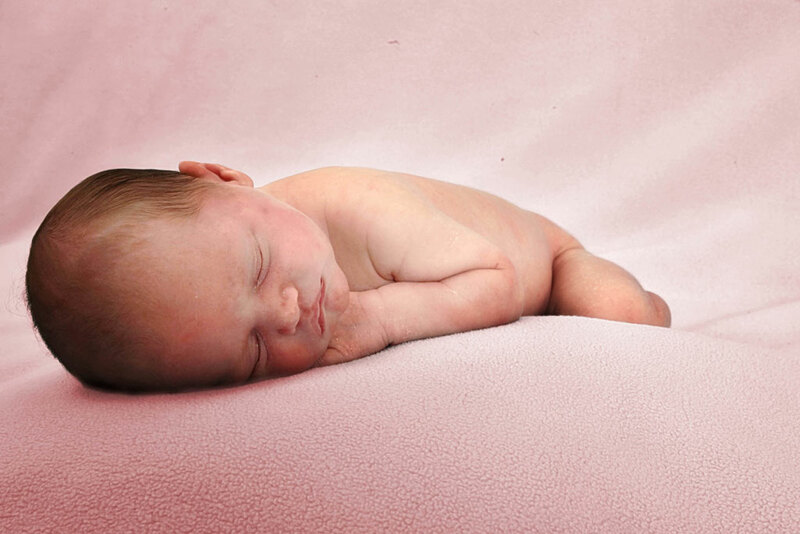 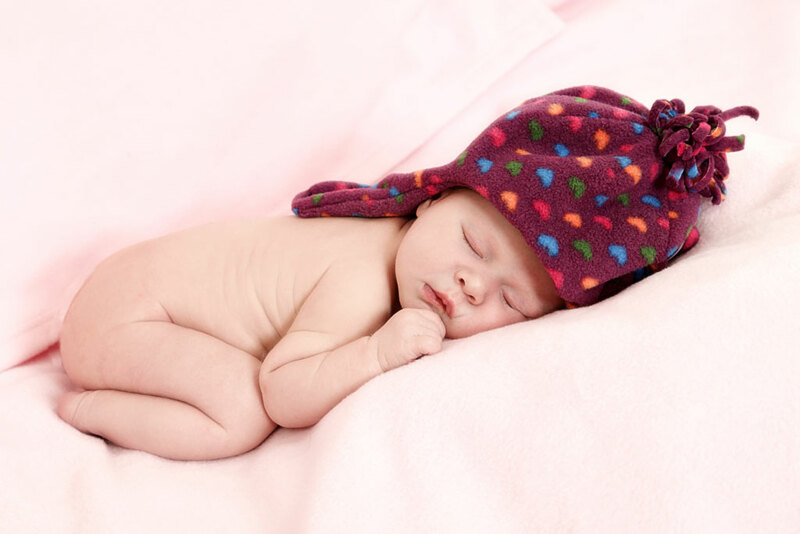 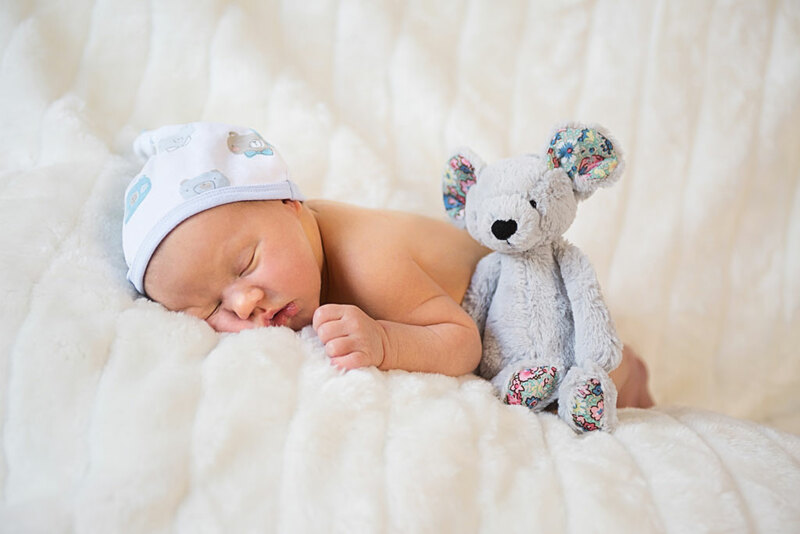 Let Hoss create some absolutely fantastic memories of your gorgeous new baby. 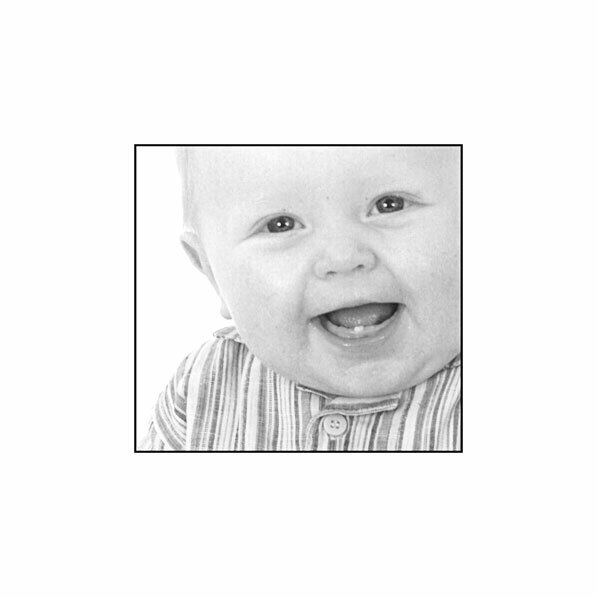 Complete the attached form and we will be in touch to arrange your appointment. 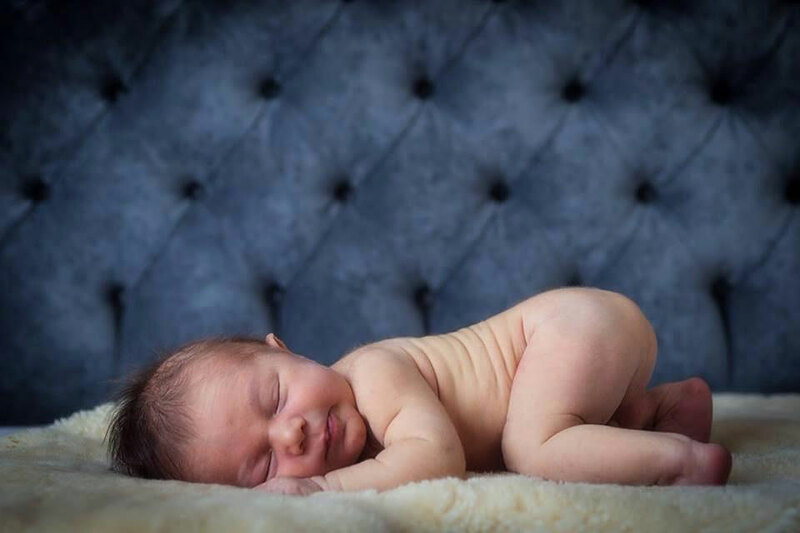 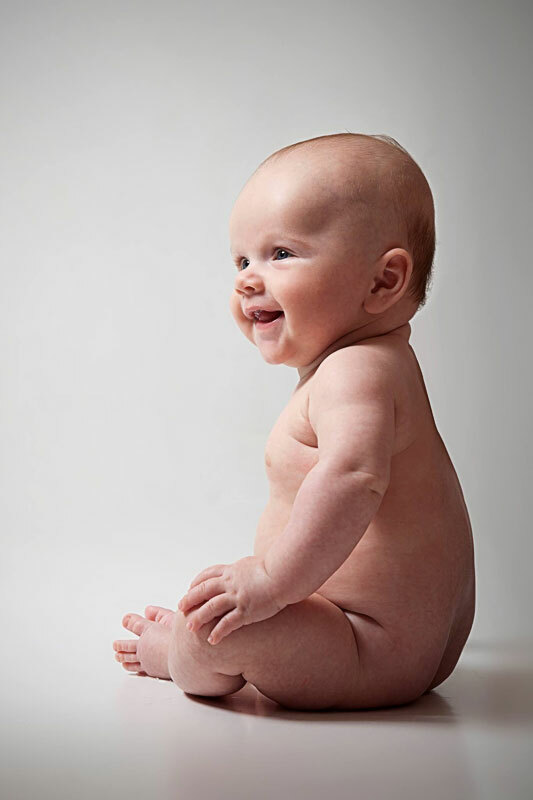 Hoss Photography is proud to be a part of the Baby Portrait Club, founded by leading award winning photographers from around the UK, and created to offer new parents the opportunity to capture the amazing stages your new baby will go through from bump shots to first birthday. 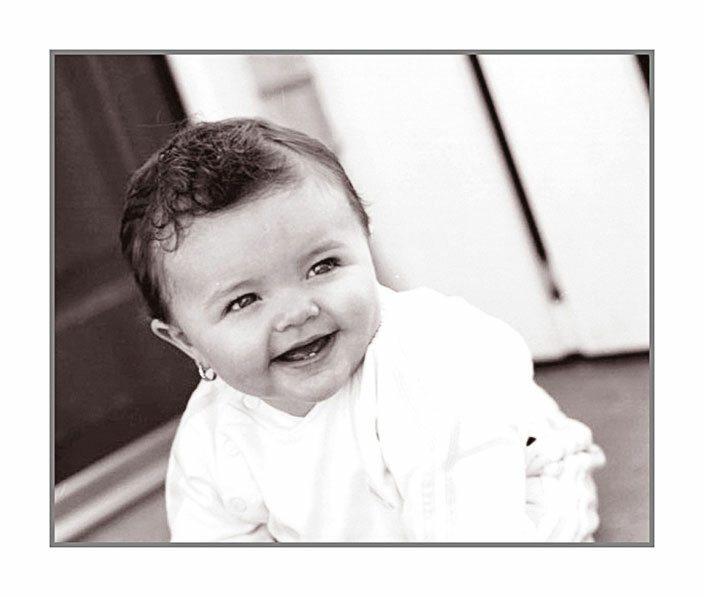 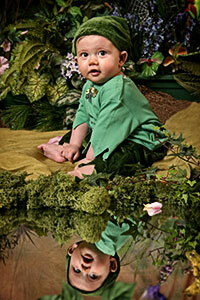 You can choose whether you'd like two, three or four portrait sessions to capture these precious milestones. 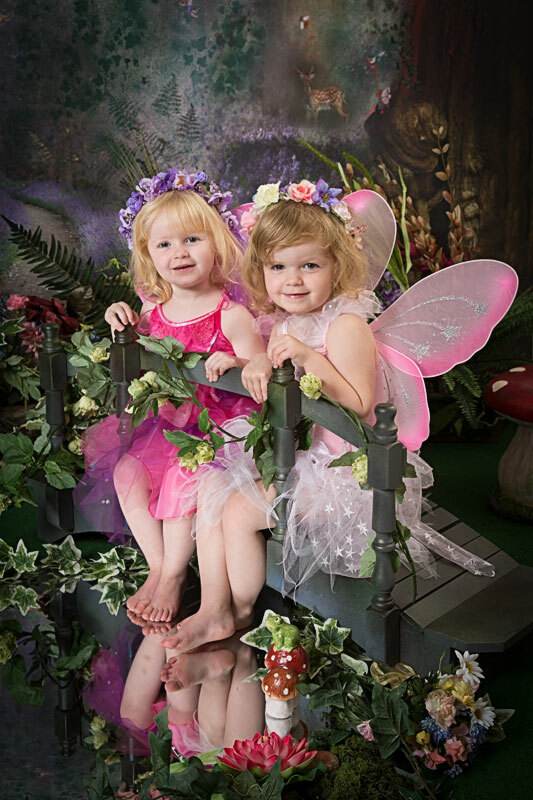 Each exclusive discounted package gives you complete freedom to choose exactly when you'd like your session; and each package includes a print of your favourite image, presented in a folio mount at the end of your sessions. 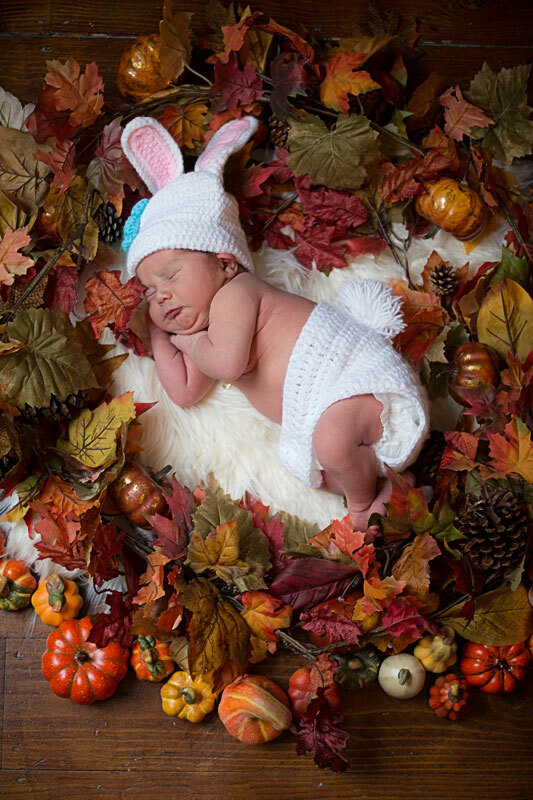 We received our photos from Hoss today & couldn’t be happier. 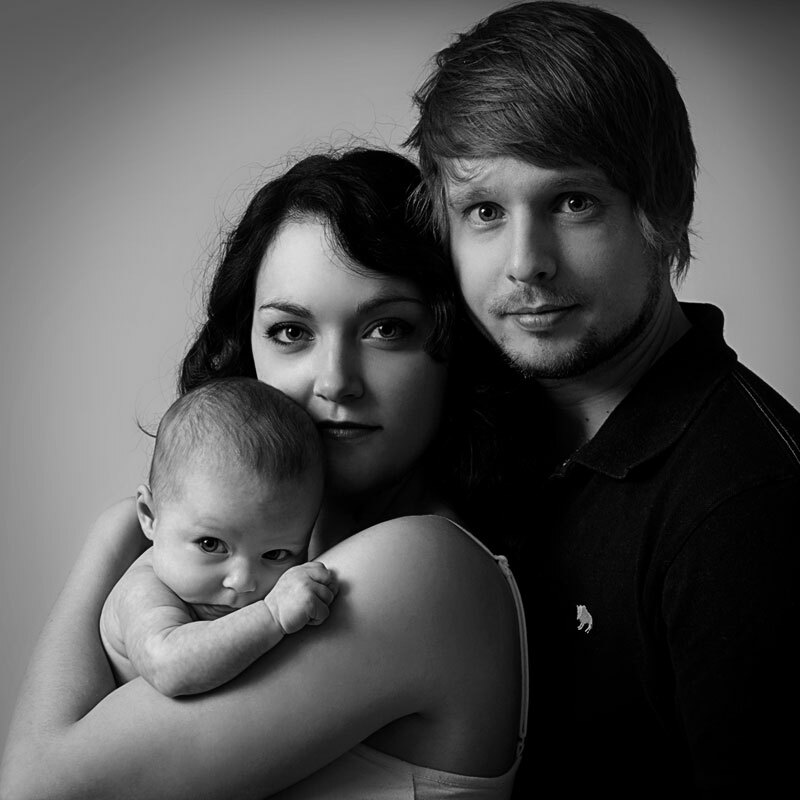 This is the 2nd time we’ve had photos taken by Hoss and wouldn’t hesitate to recommend him. 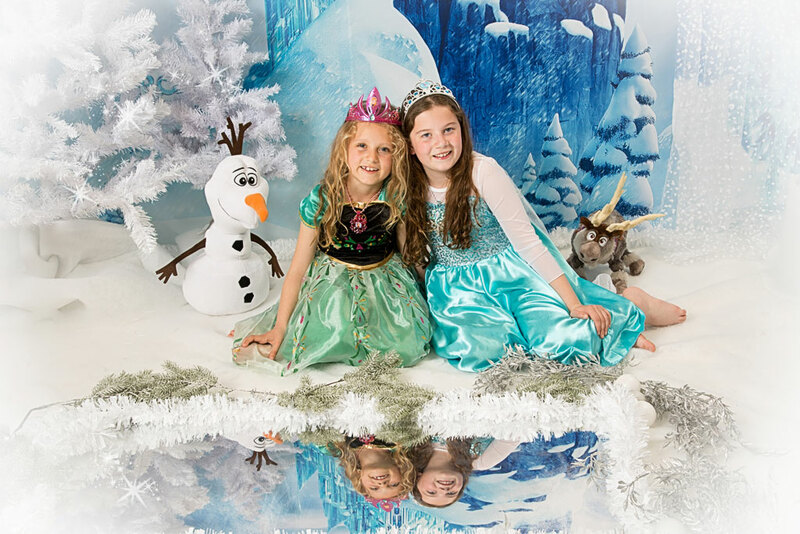 We really enjoyed it and it shows on our faces in all of the pictures.